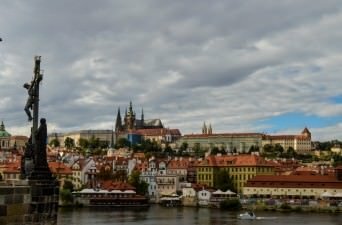 Prague is one of the most picturesque cities we have ever had the privilege of visiting. 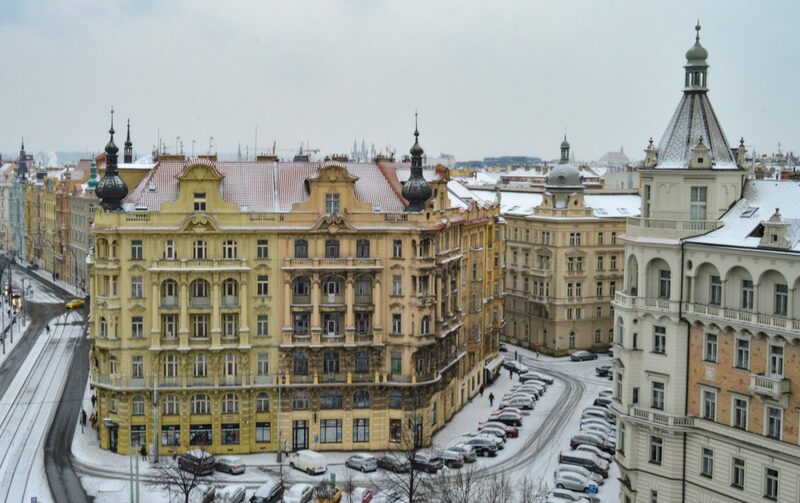 The city practically photographs itself. 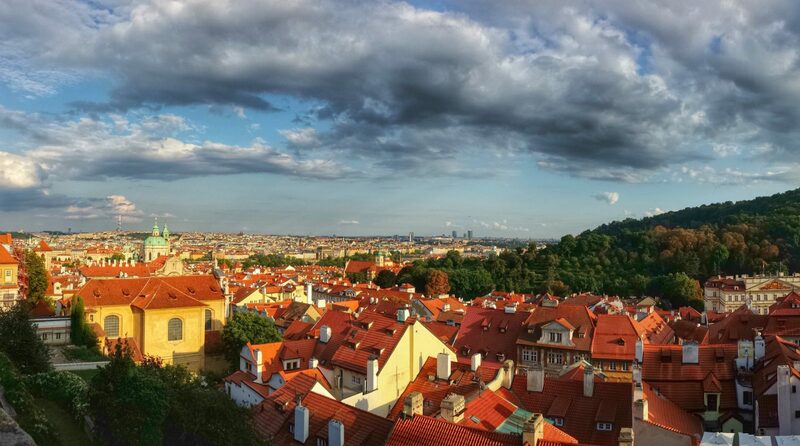 We lived in Prague for 9 happy months, and we could not ever get enough of the city. 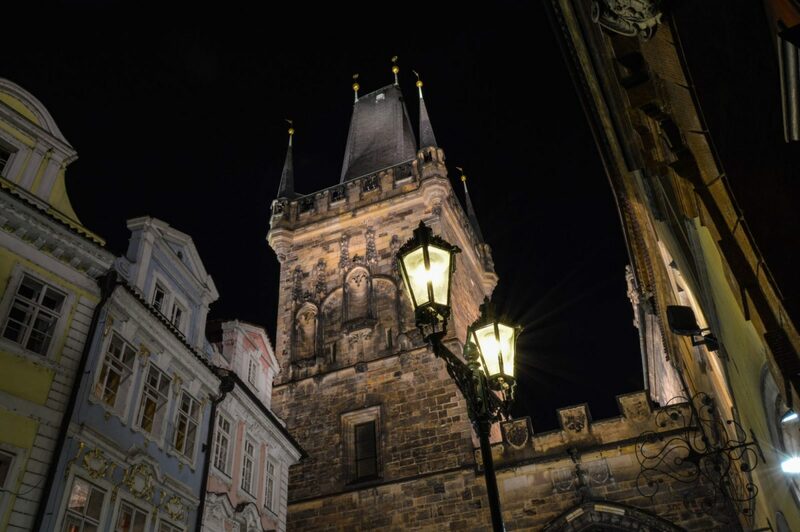 Every day that we walked the cobblestone streets of Prague we found something new to marvel at. 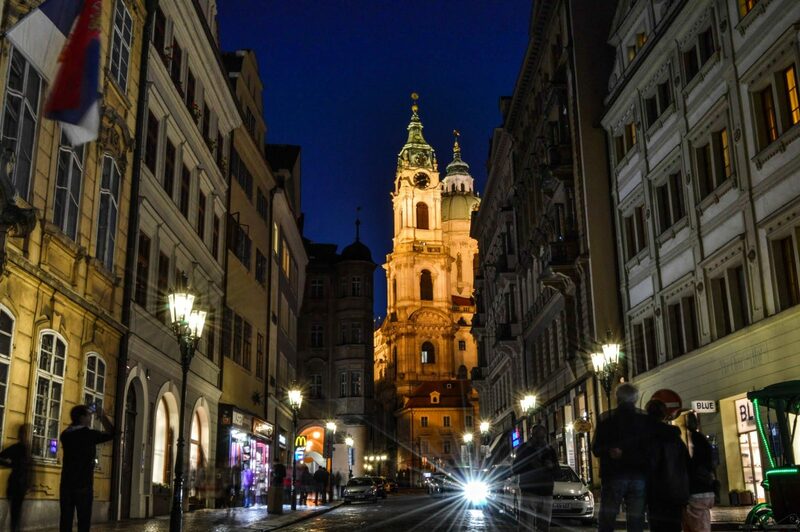 The incredible architecture and ambiance of the city made it feel a bit like we were wandering through a fairy tale. 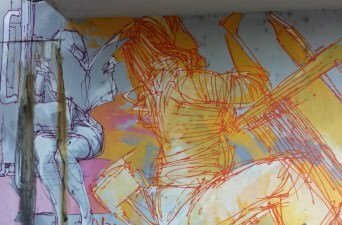 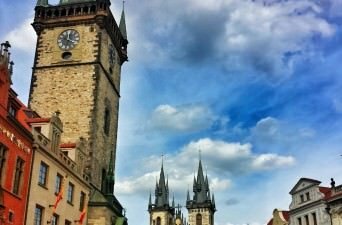 The images on this page are but some of the photos we have taken, we can’t possibly share them all with you, but will update the page periodically with our favorite shots. 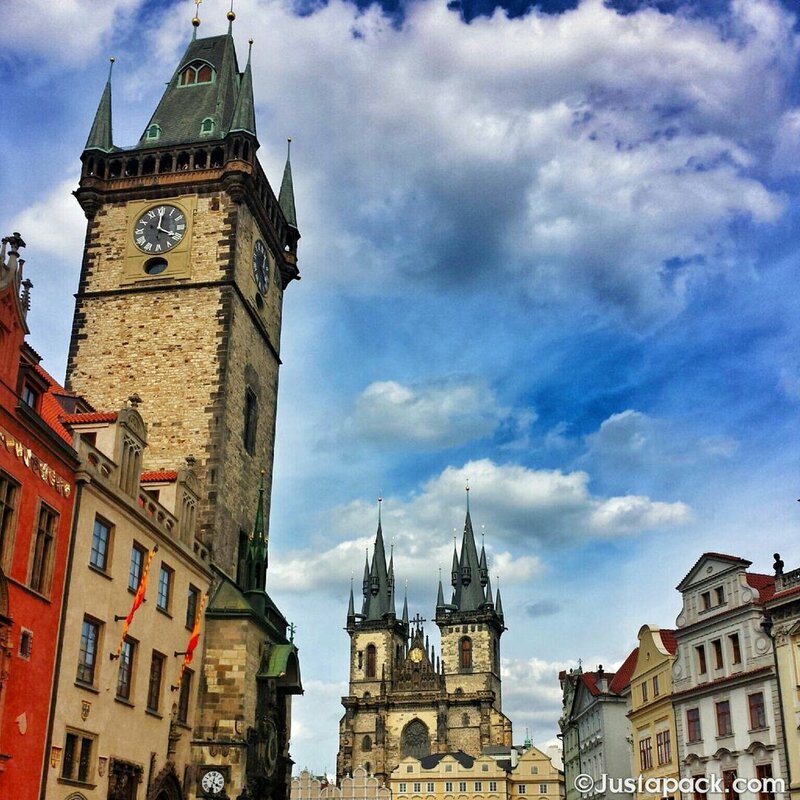 Check out all of our new pictures (these are mostly old) on our Instagram account! 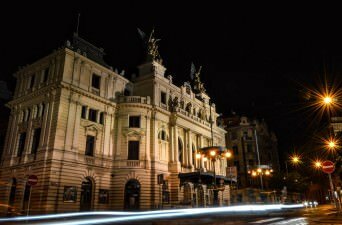 We sorted the photos into a few main categories and hope you enjoy viewing them even a fraction as much as we enjoyed taking them. 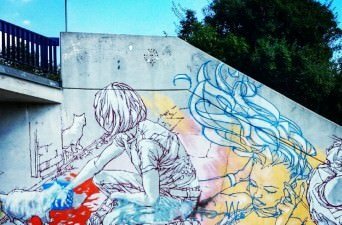 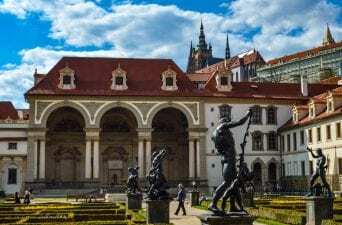 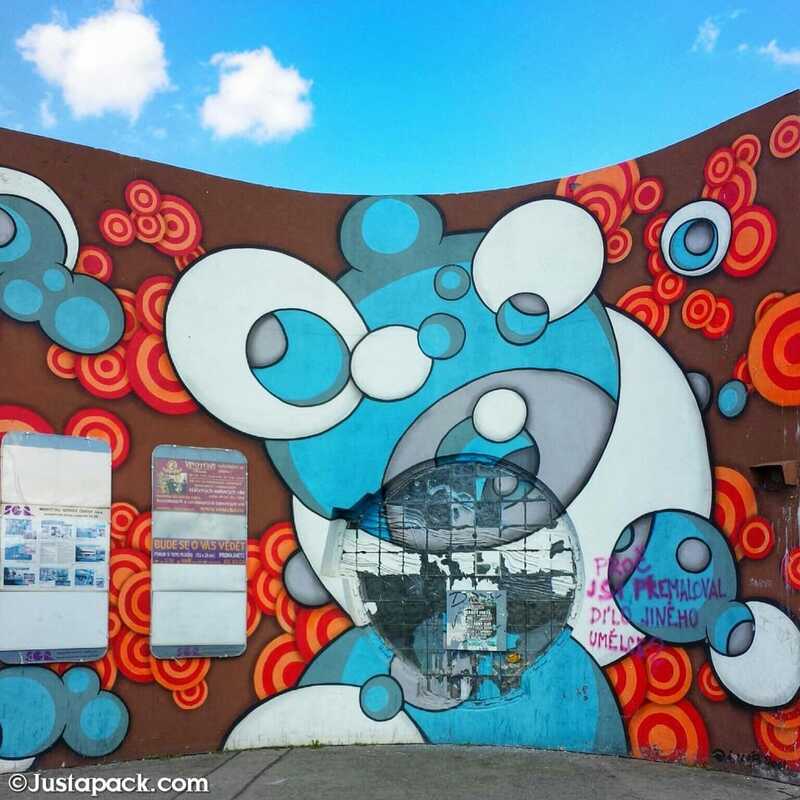 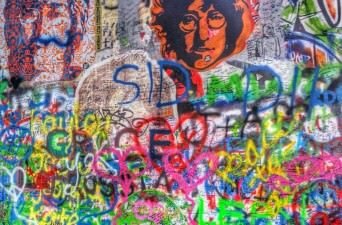 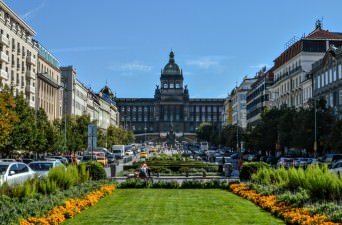 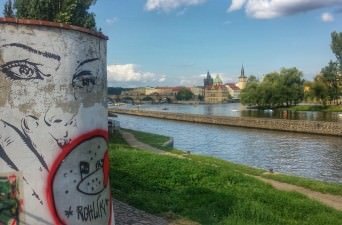 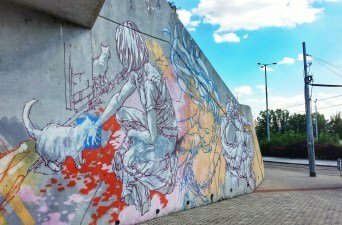 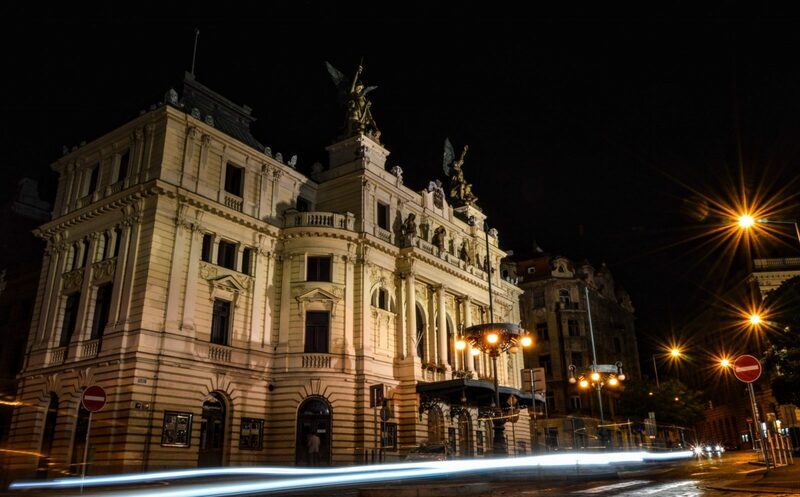 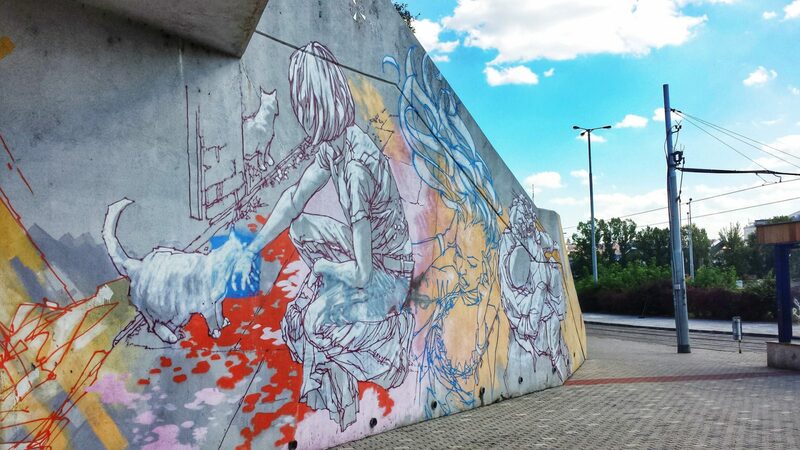 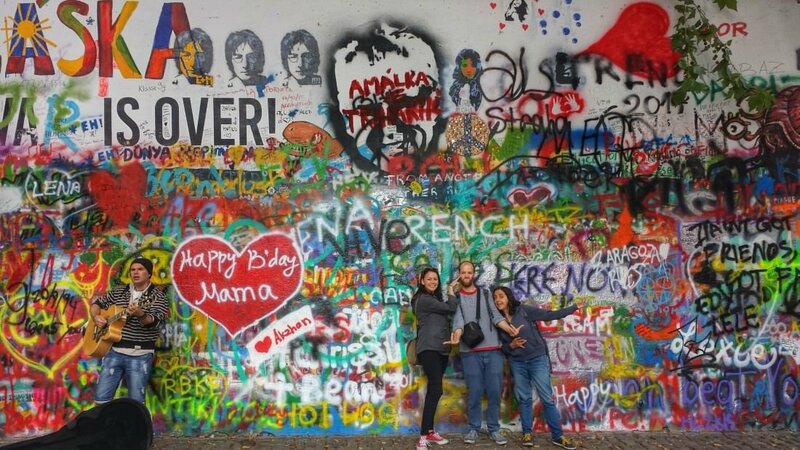 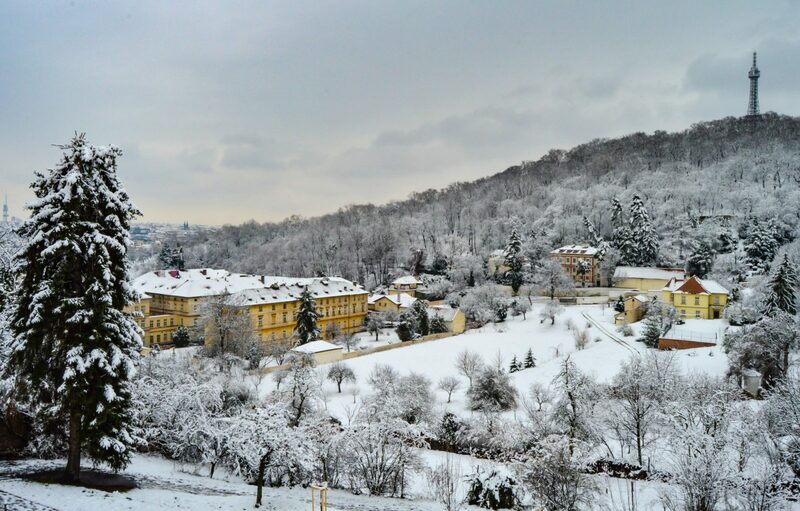 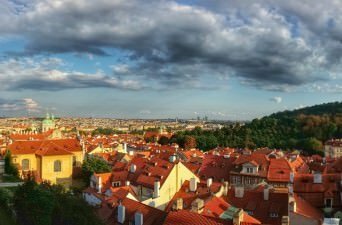 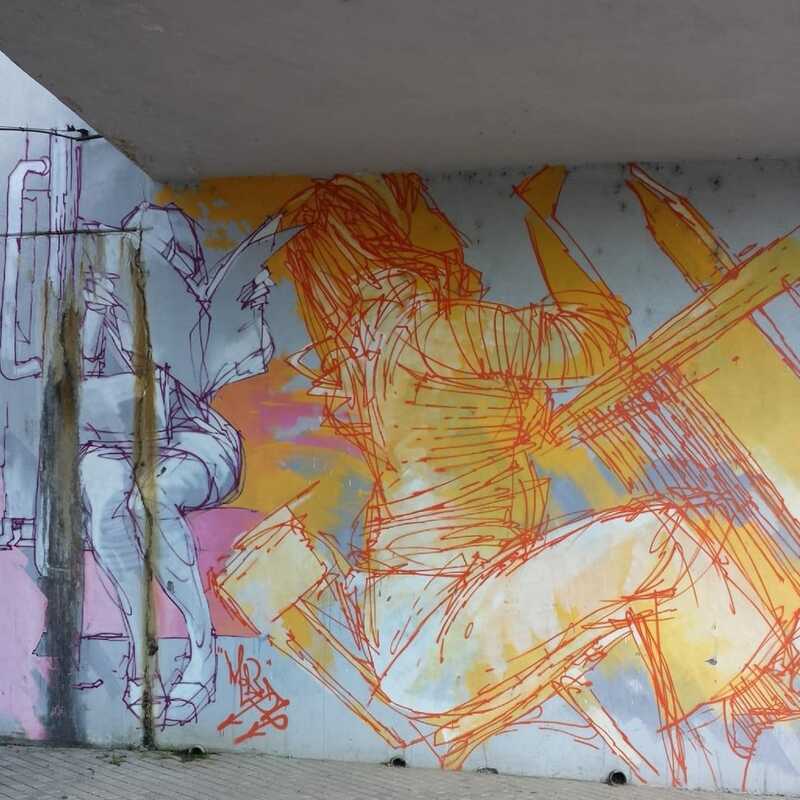 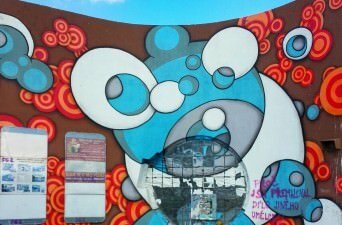 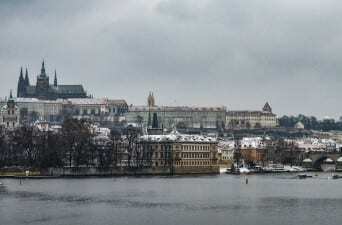 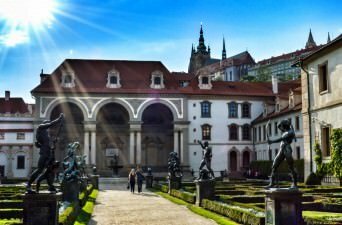 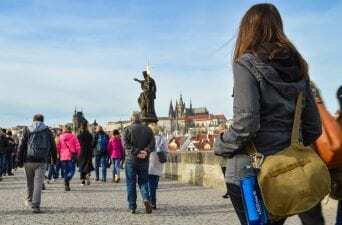 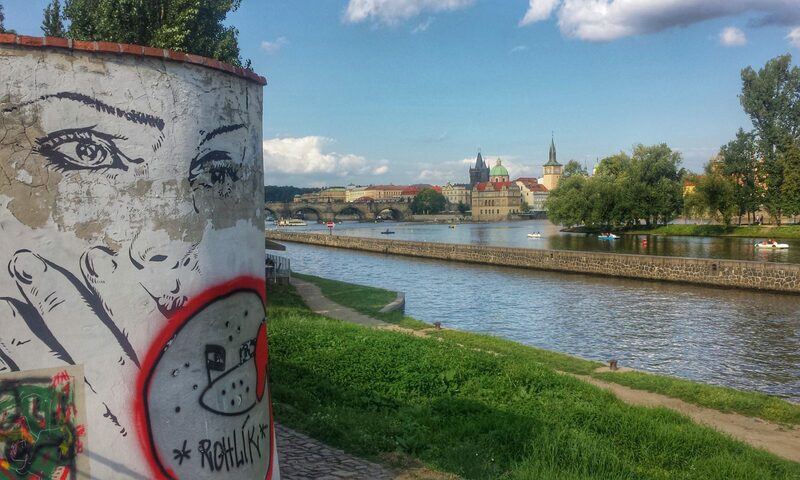 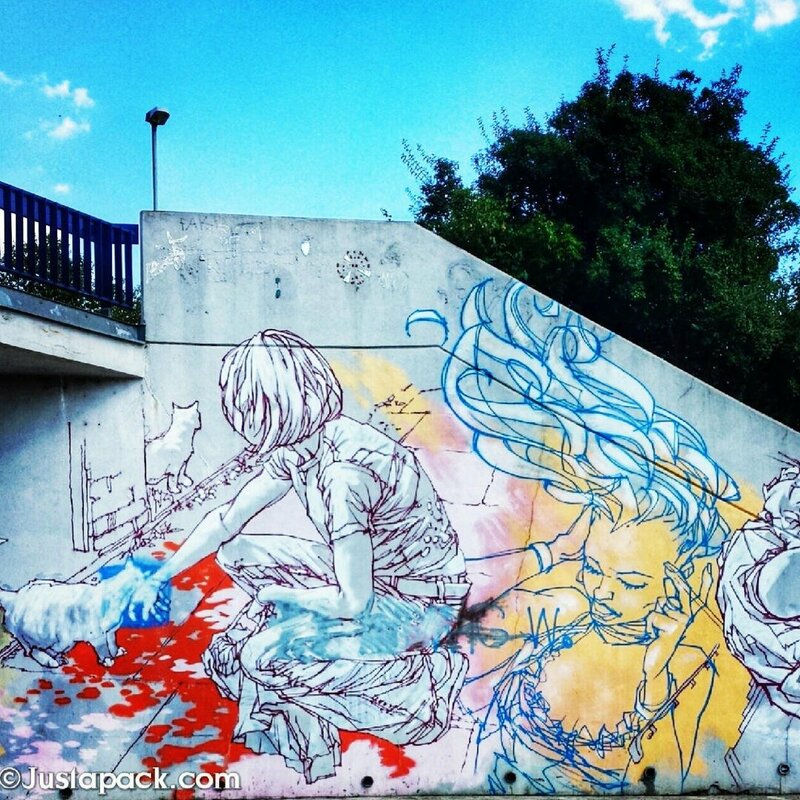 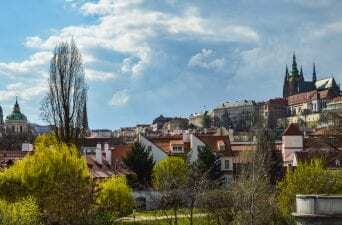 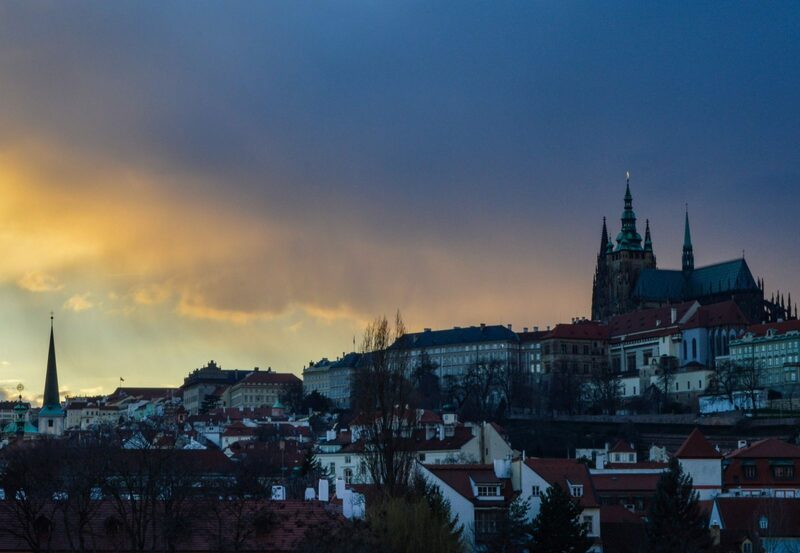 Without further ado – our photos of Prague! 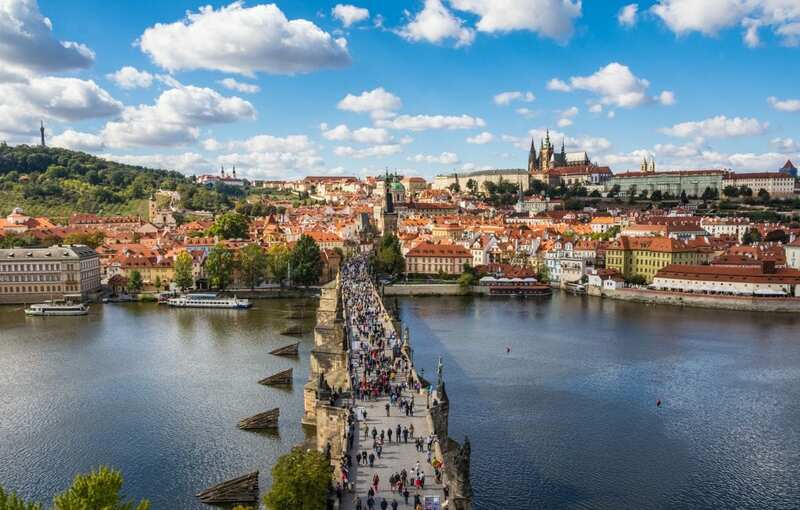 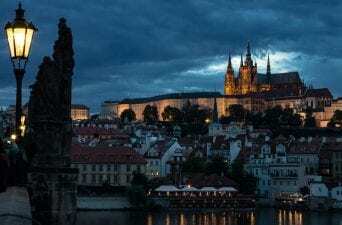 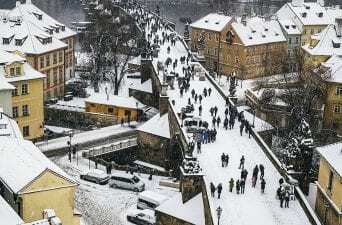 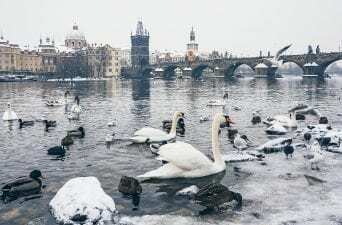 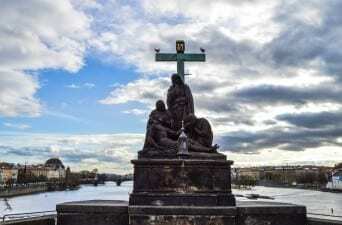 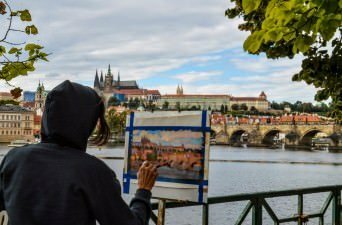 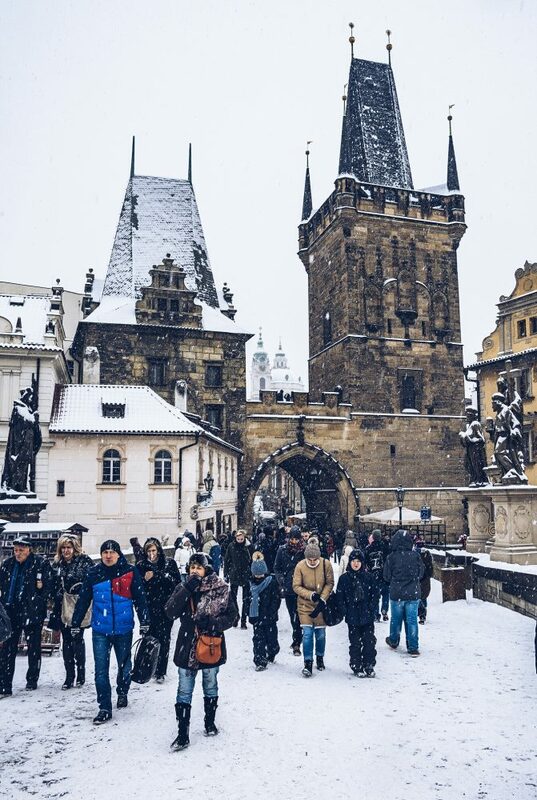 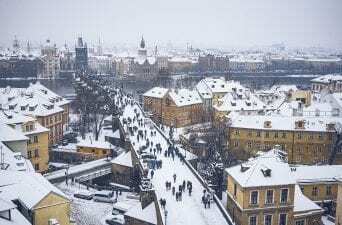 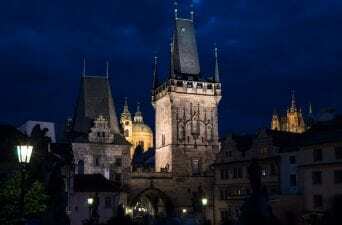 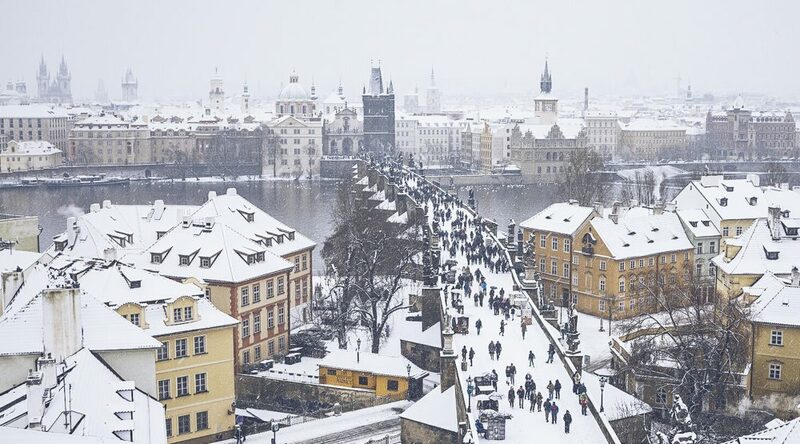 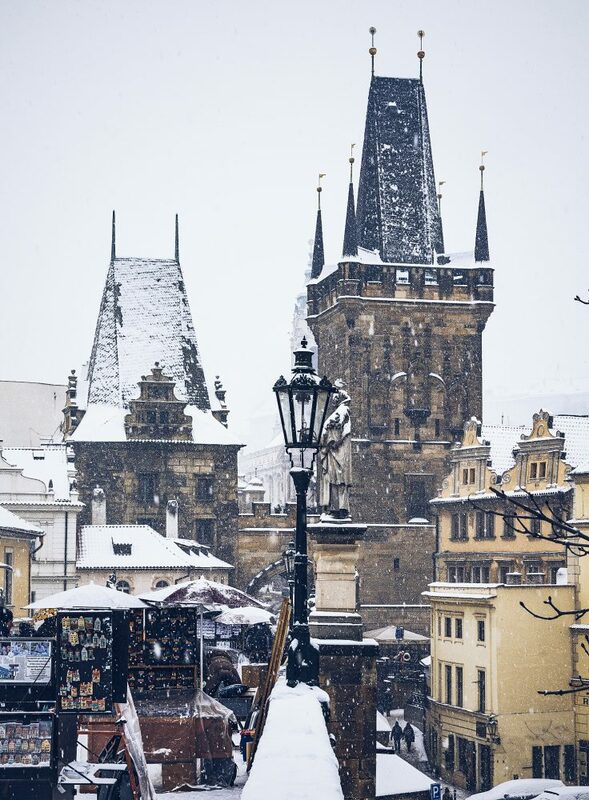 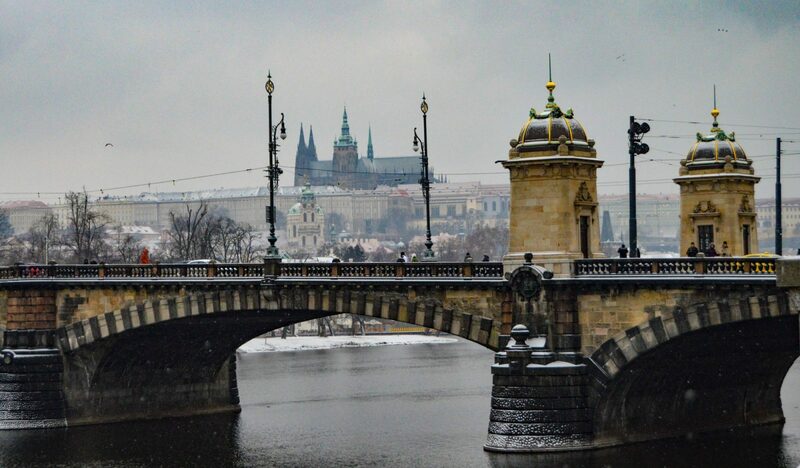 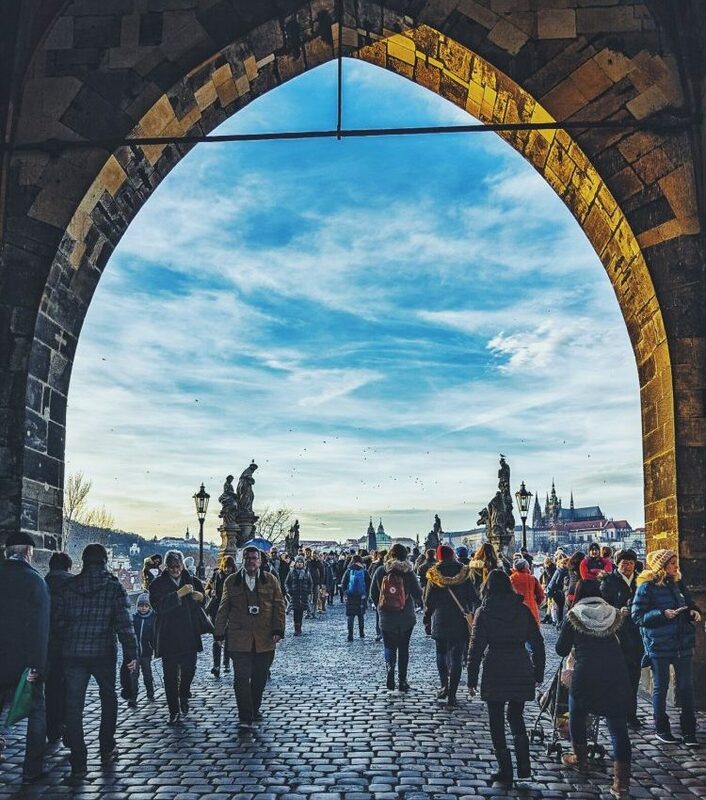 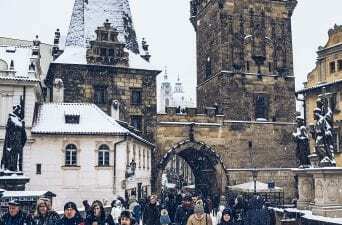 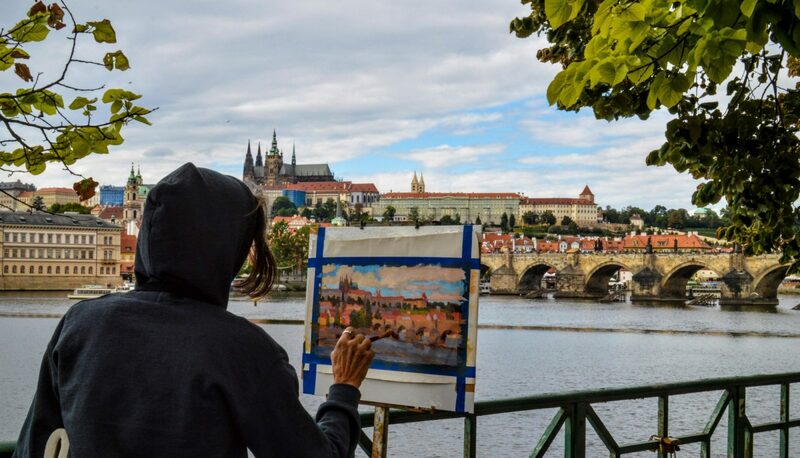 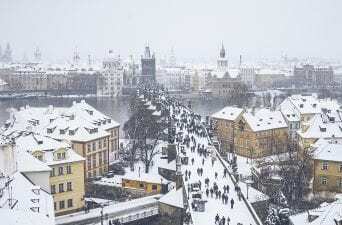 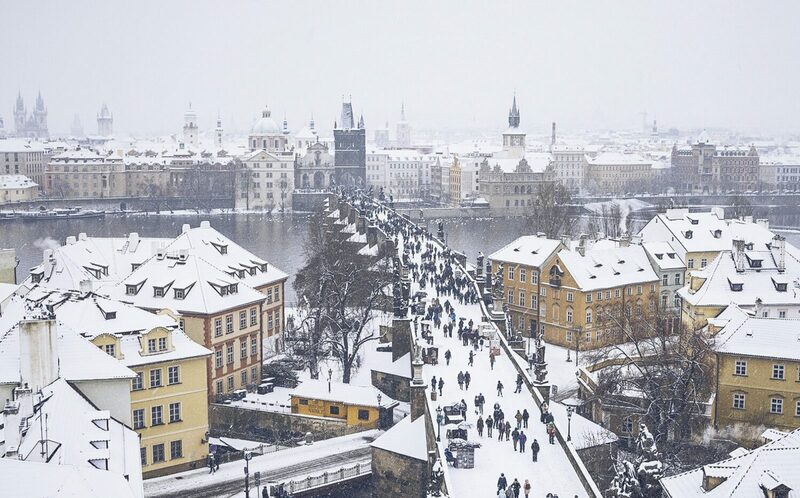 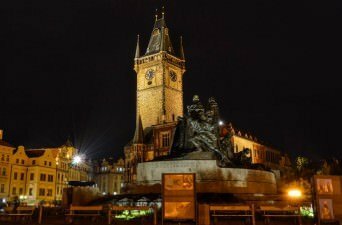 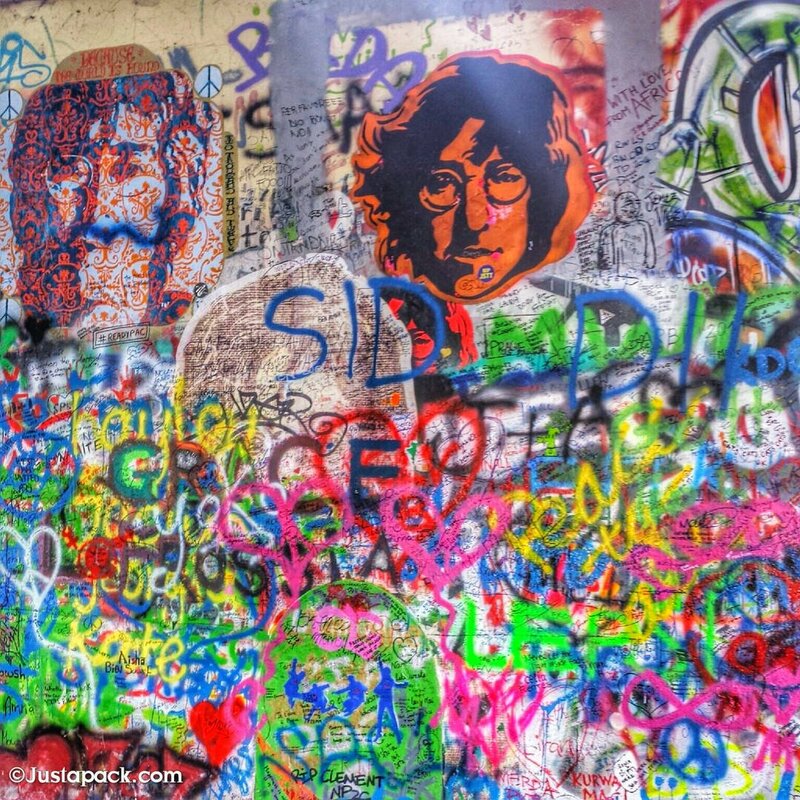 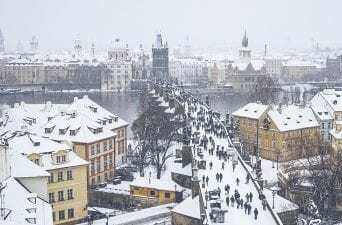 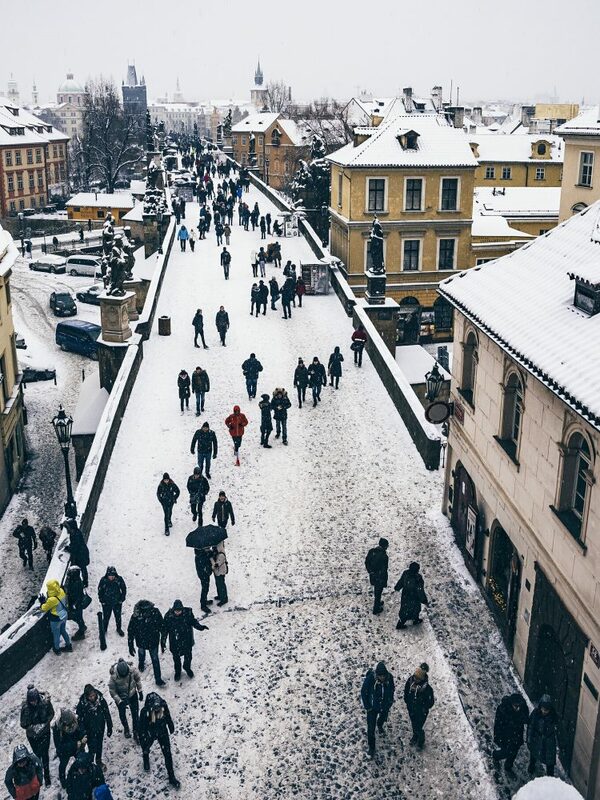 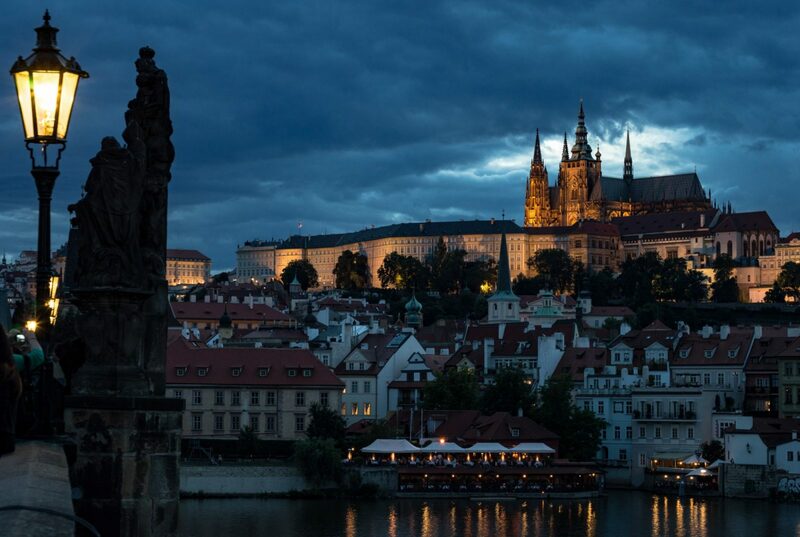 The most iconic images of Prague usually feature the Charles Bridge or Prague Castle. 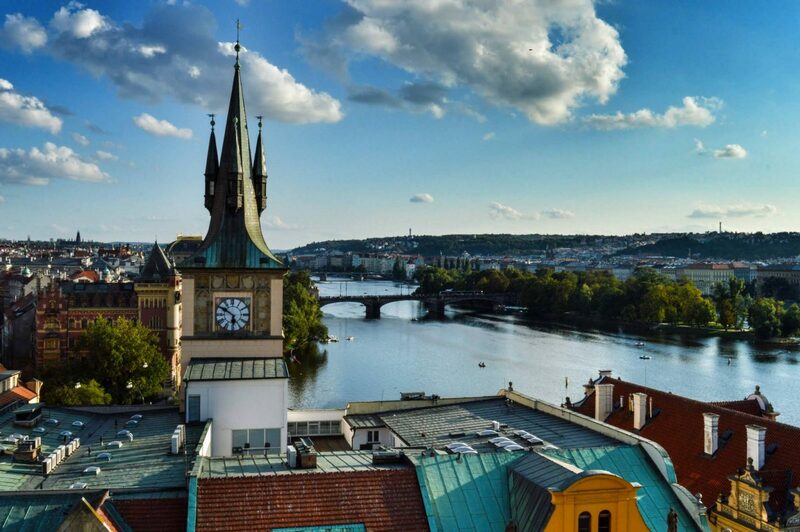 We love climbing the Old Town Bridge Tower, where the above photo was shot, and taking in the views. 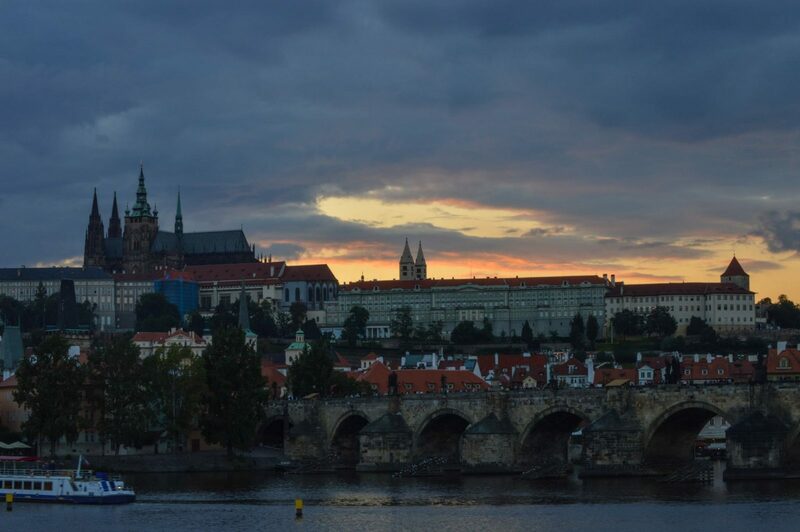 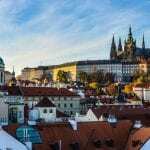 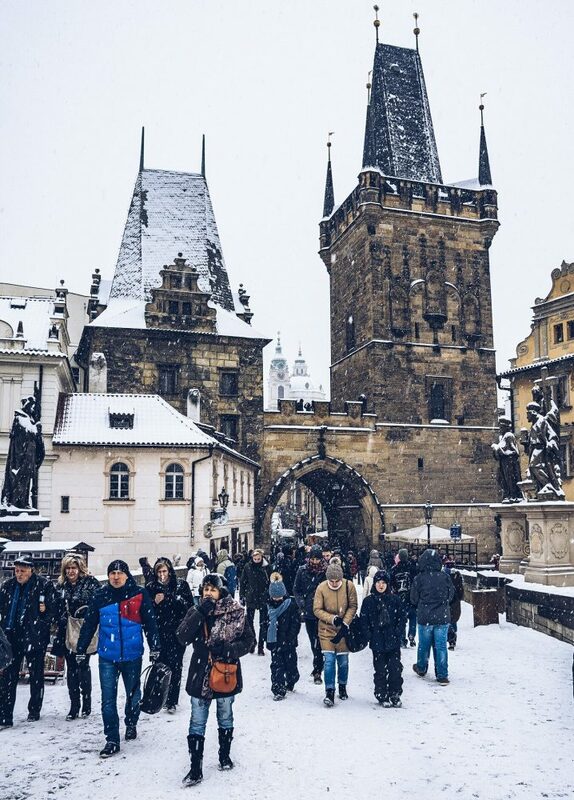 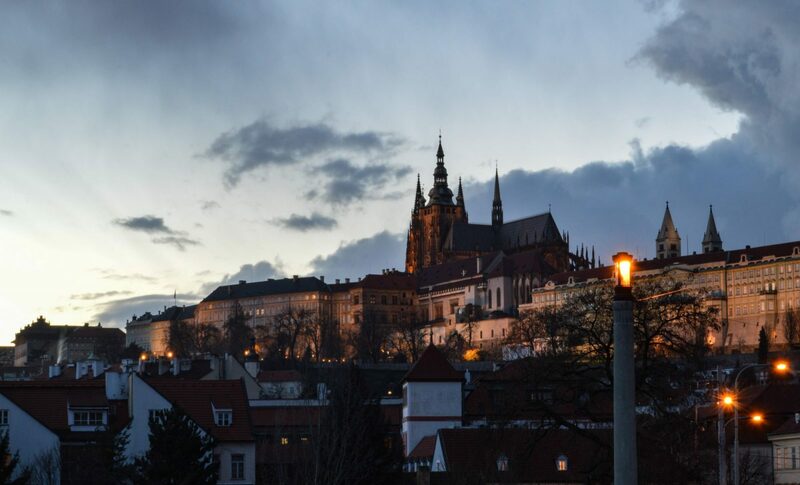 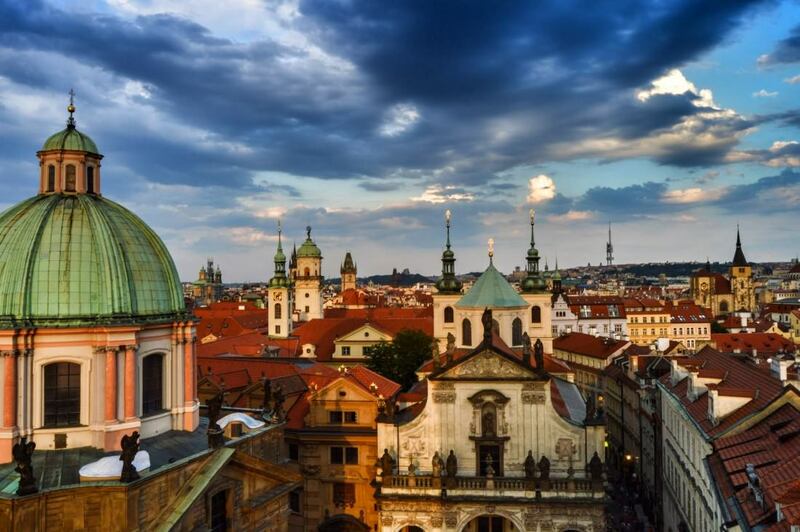 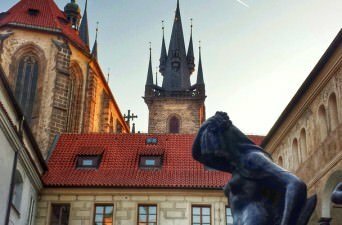 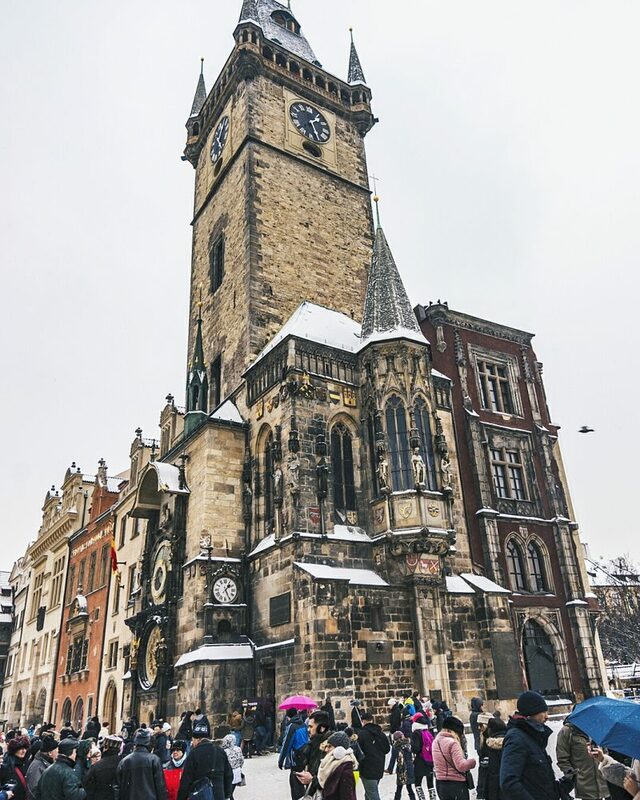 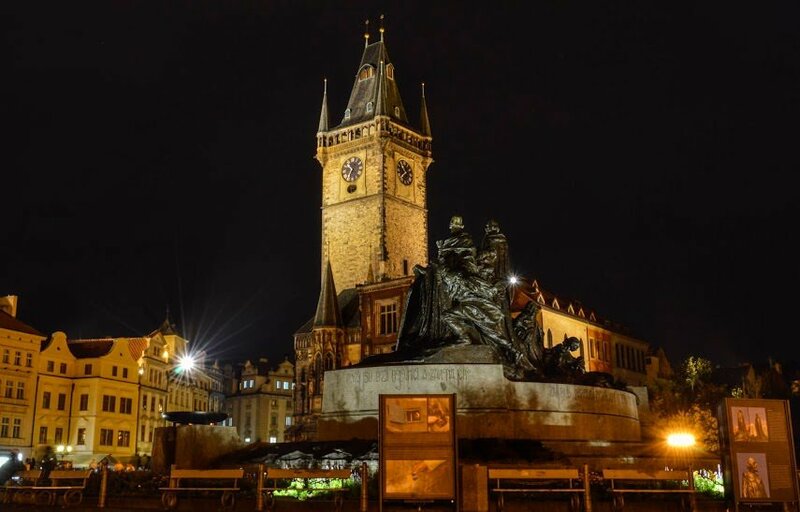 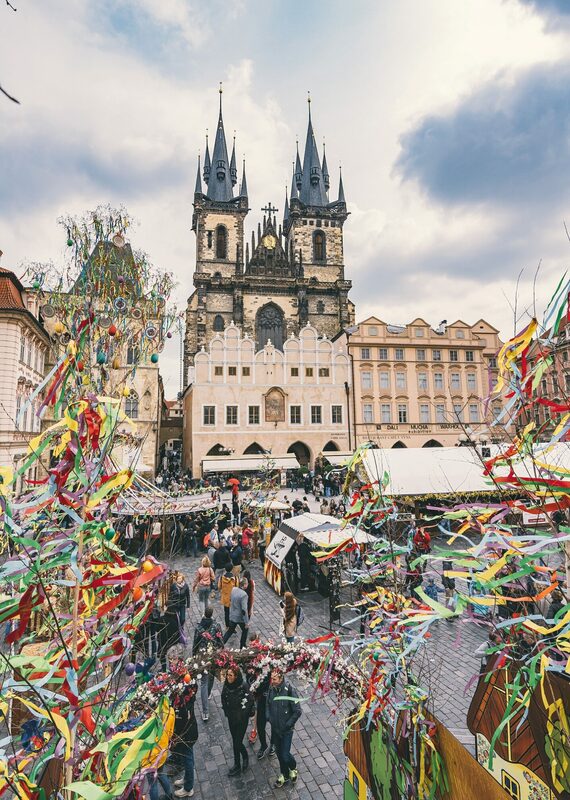 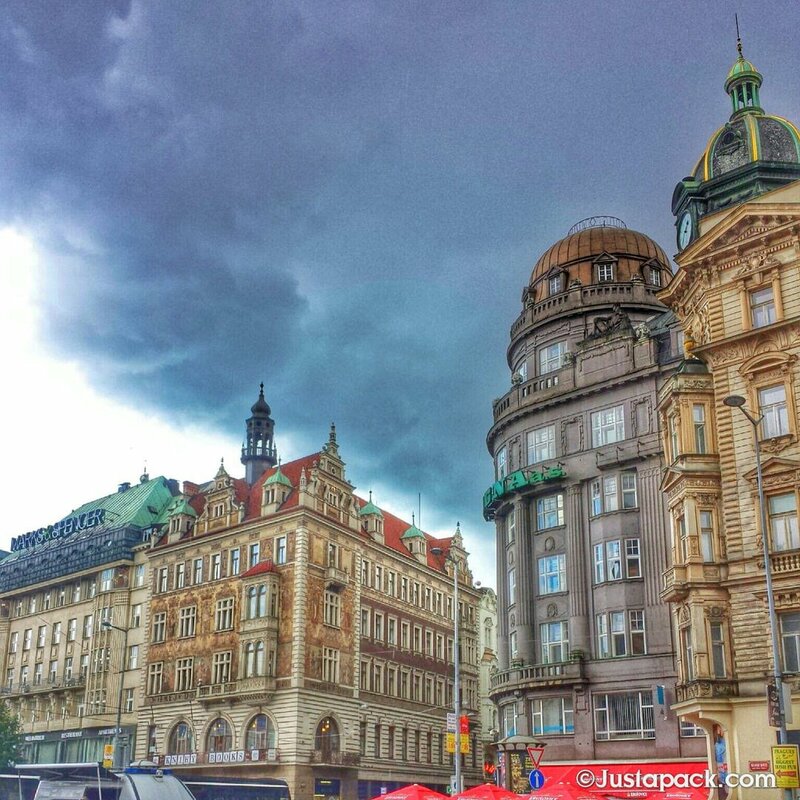 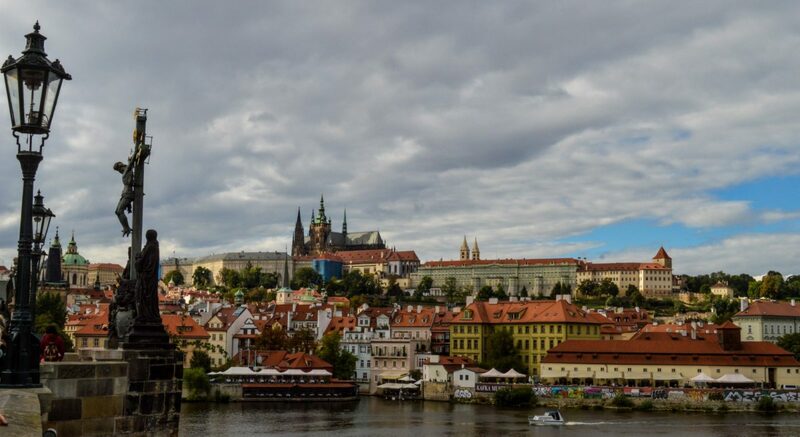 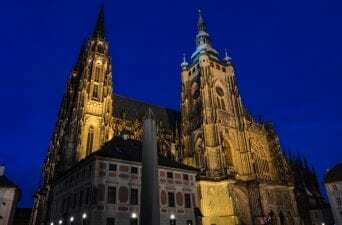 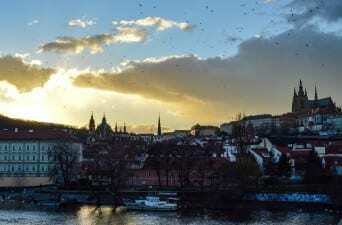 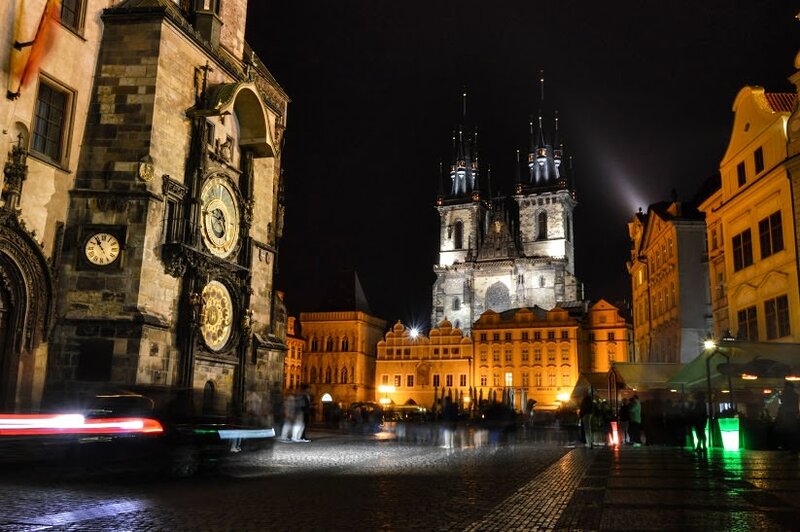 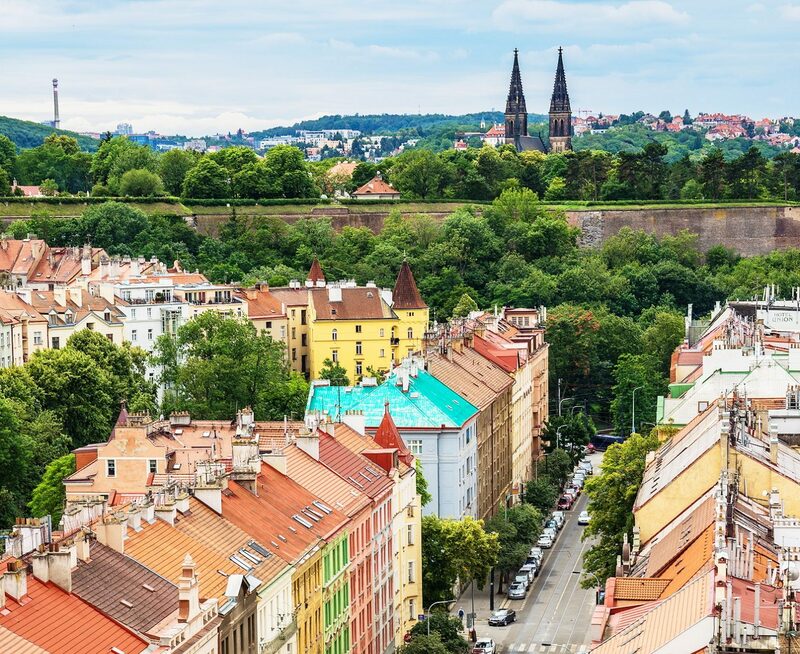 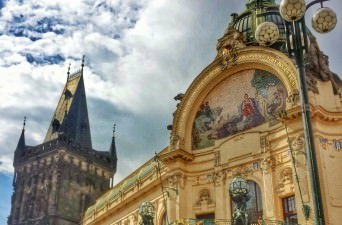 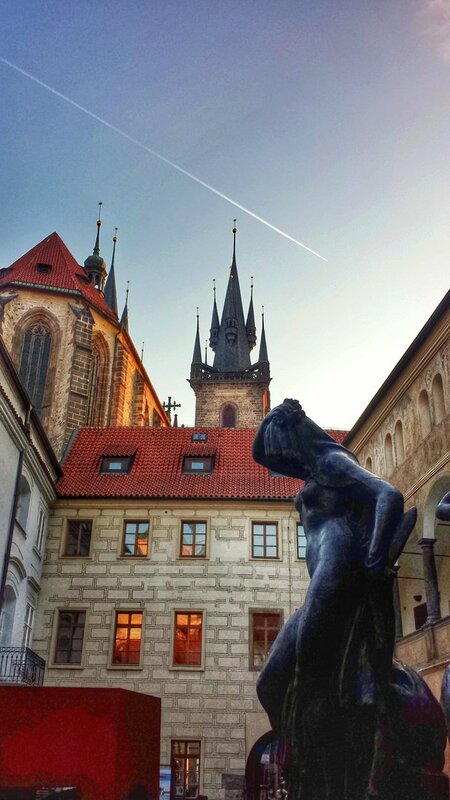 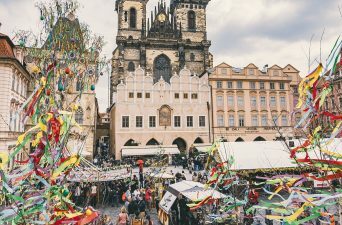 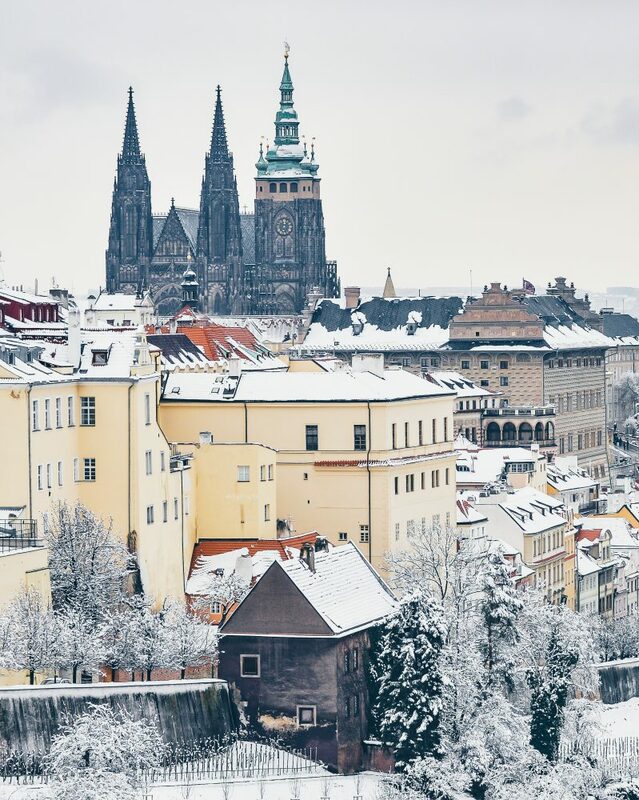 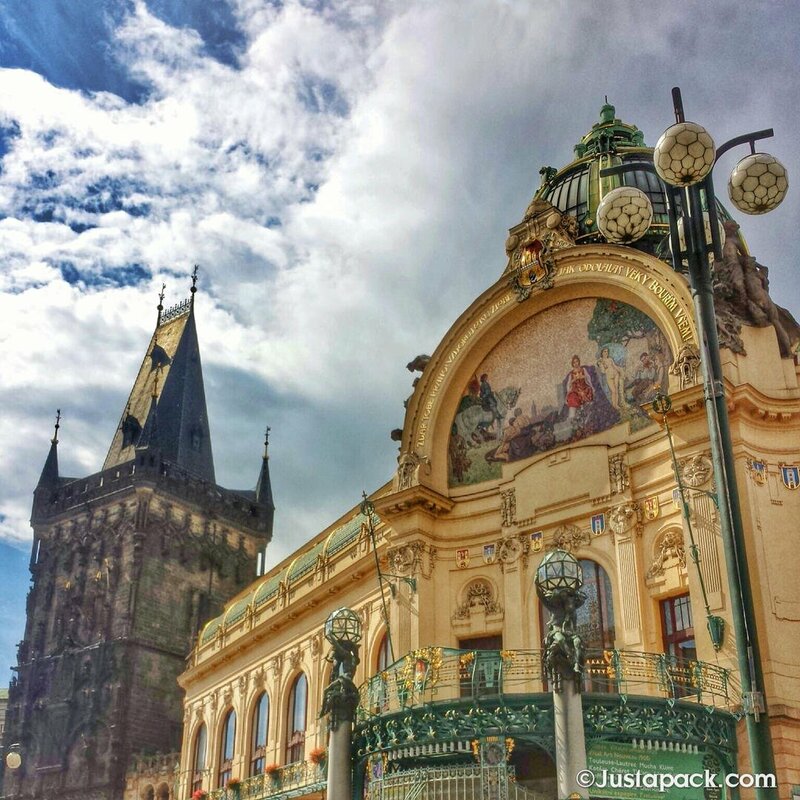 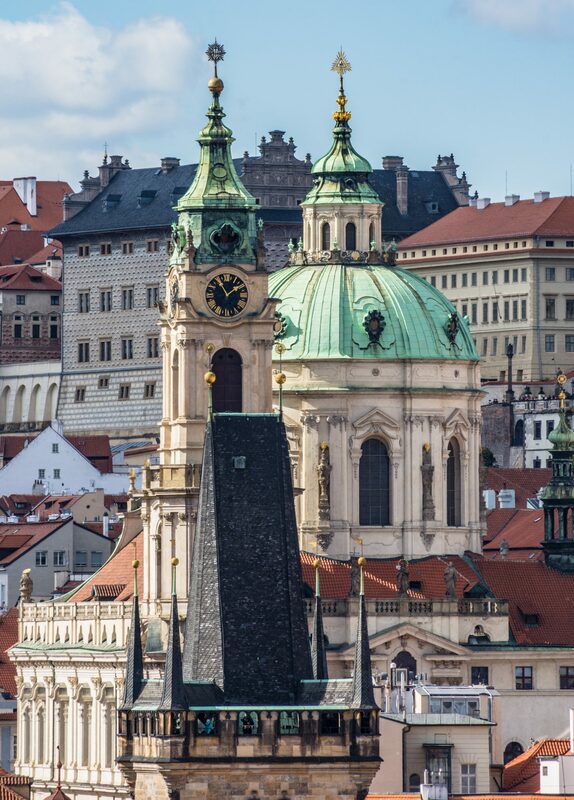 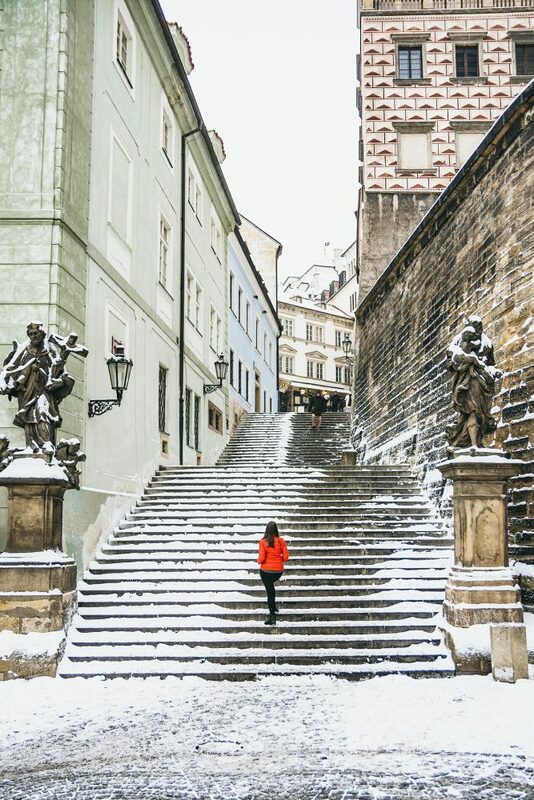 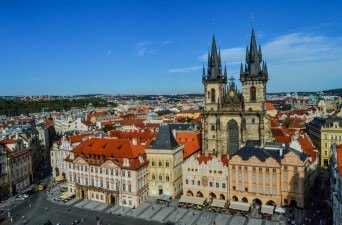 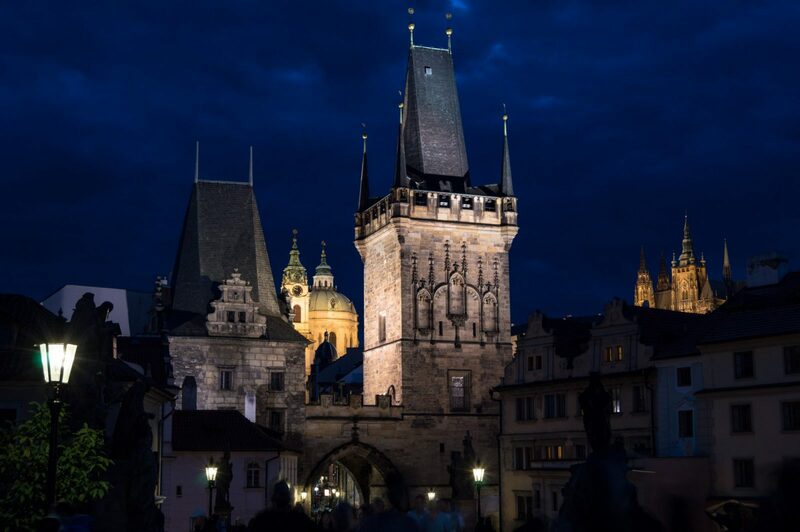 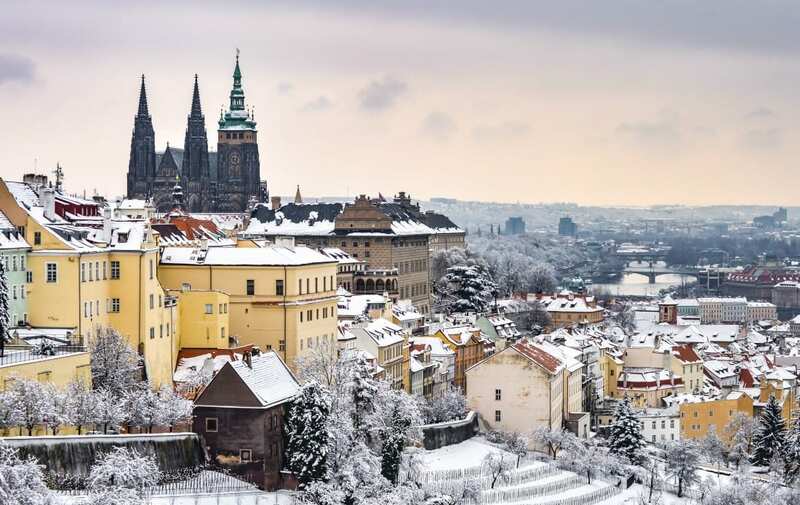 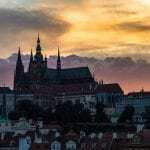 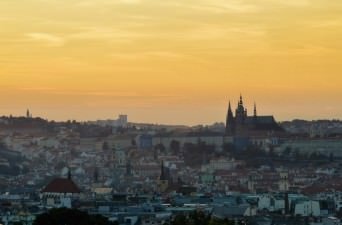 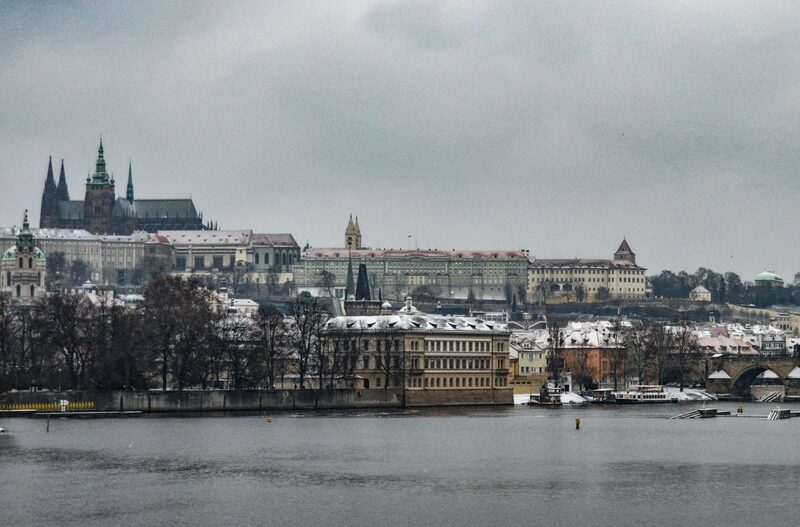 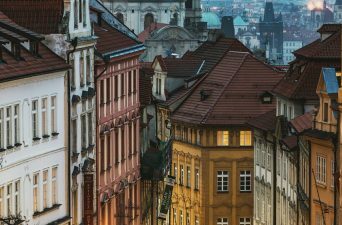 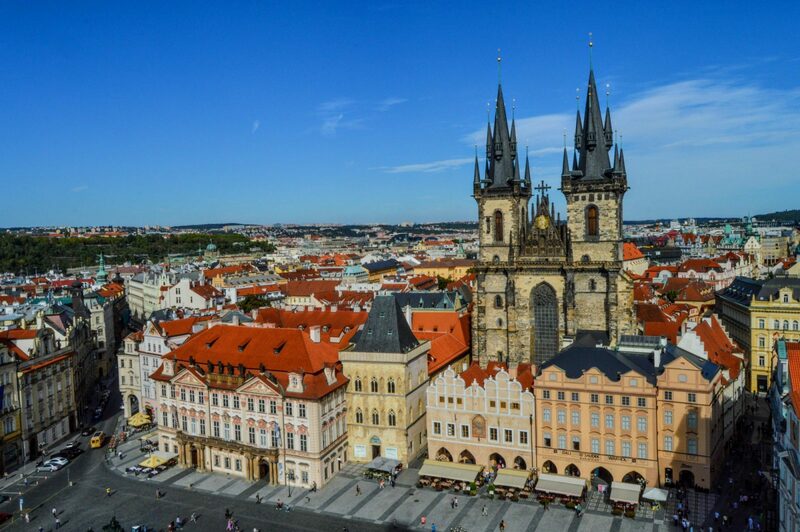 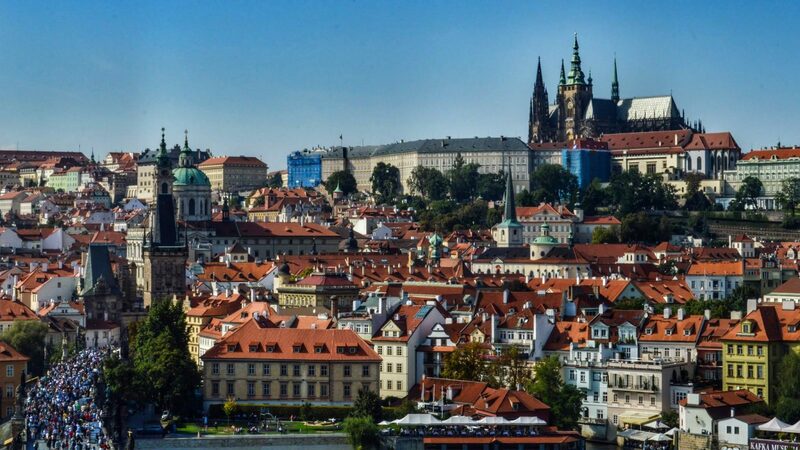 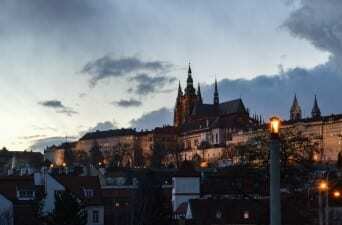 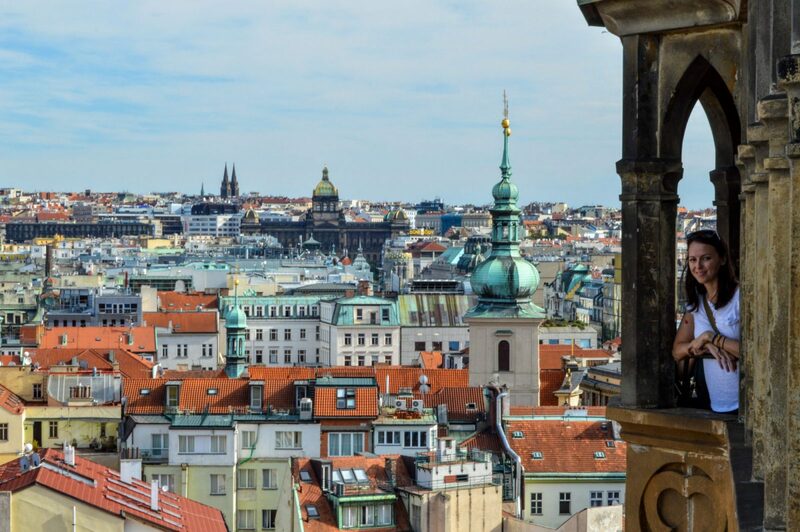 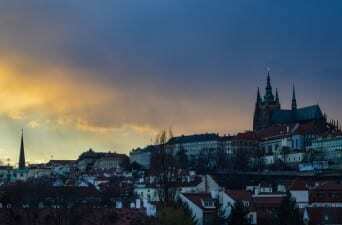 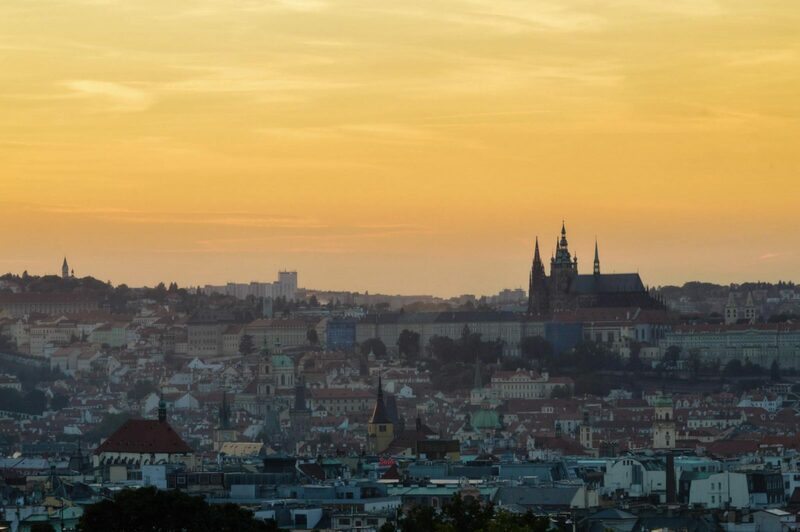 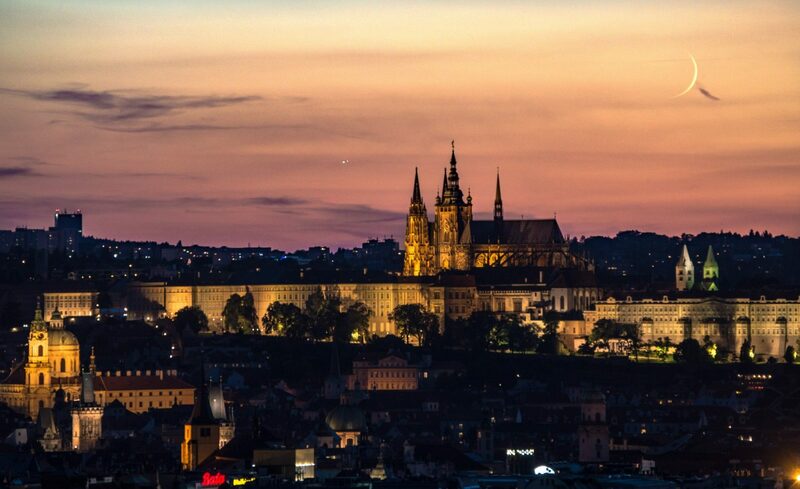 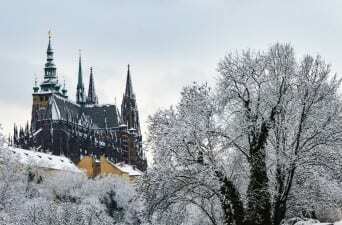 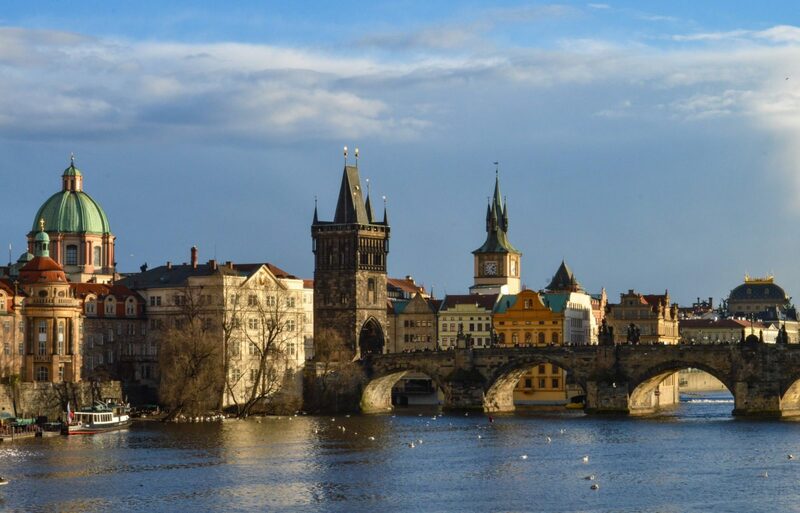 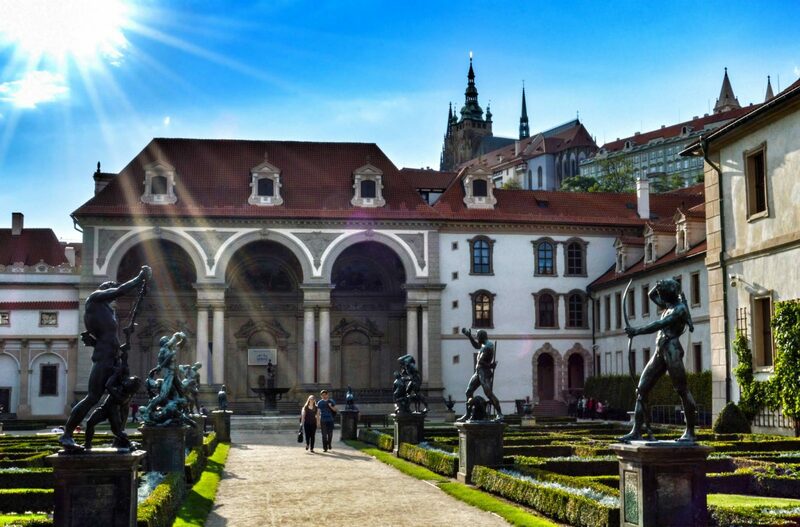 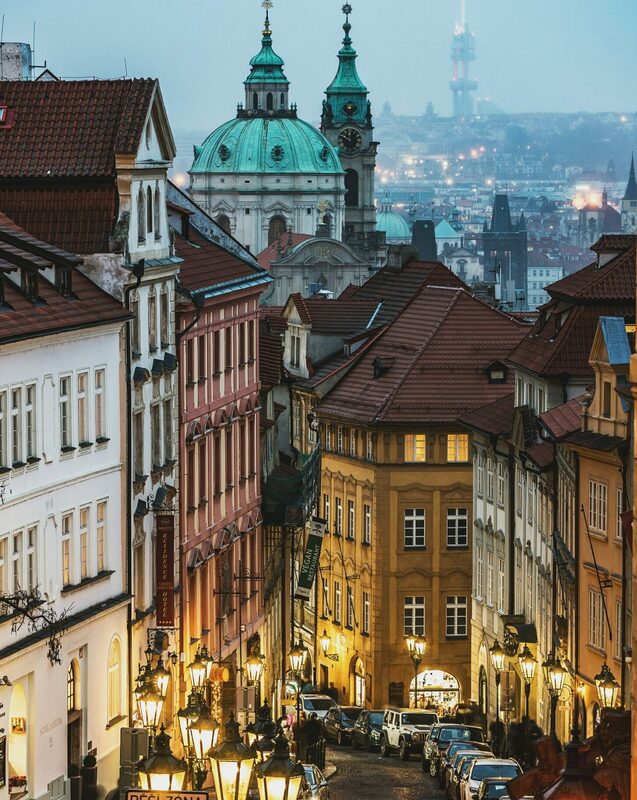 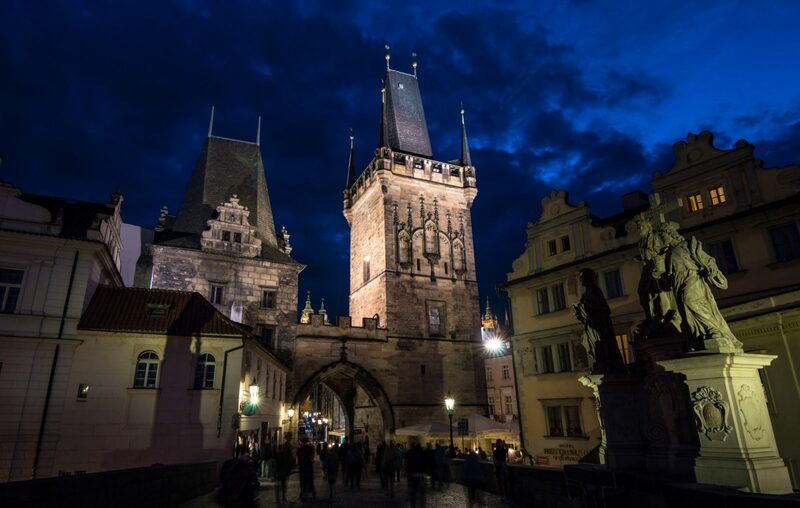 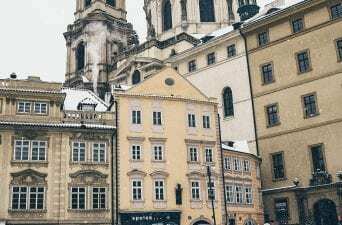 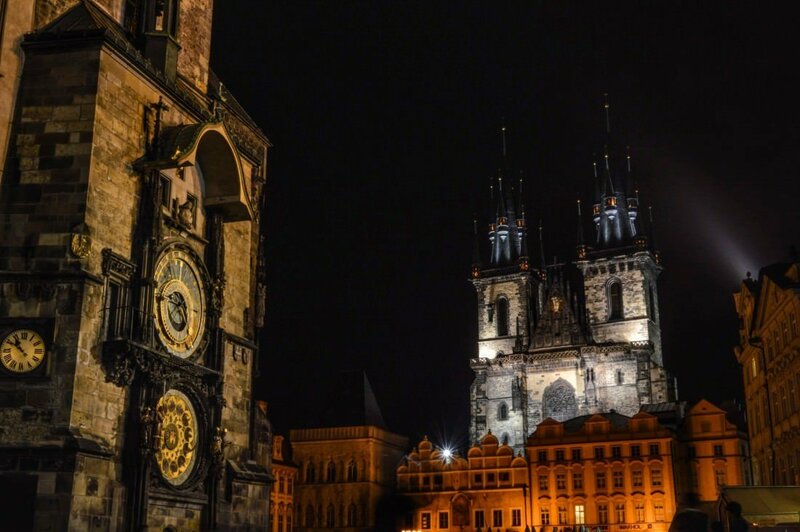 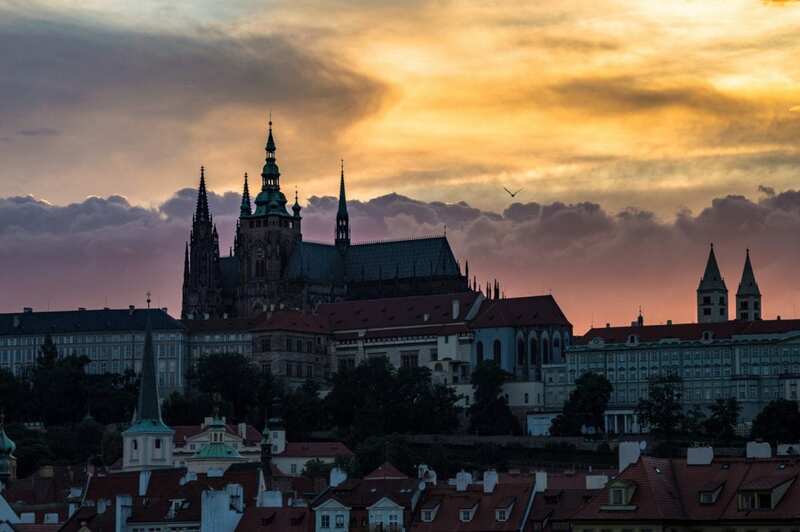 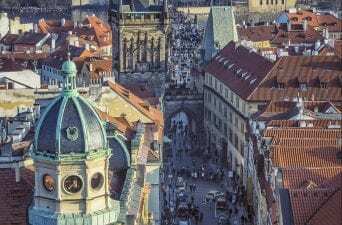 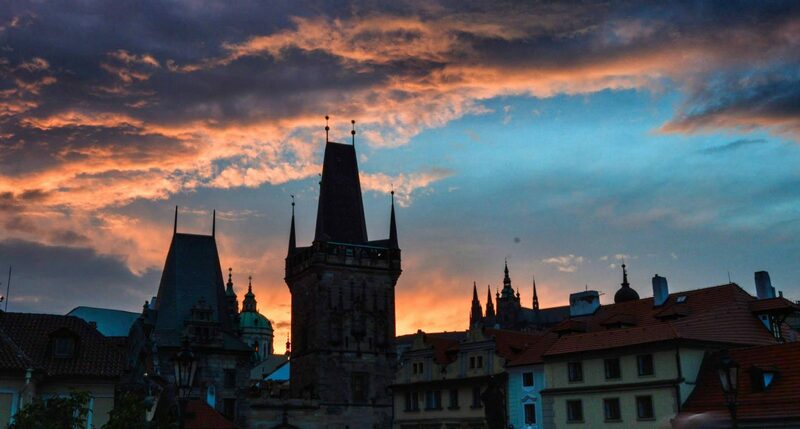 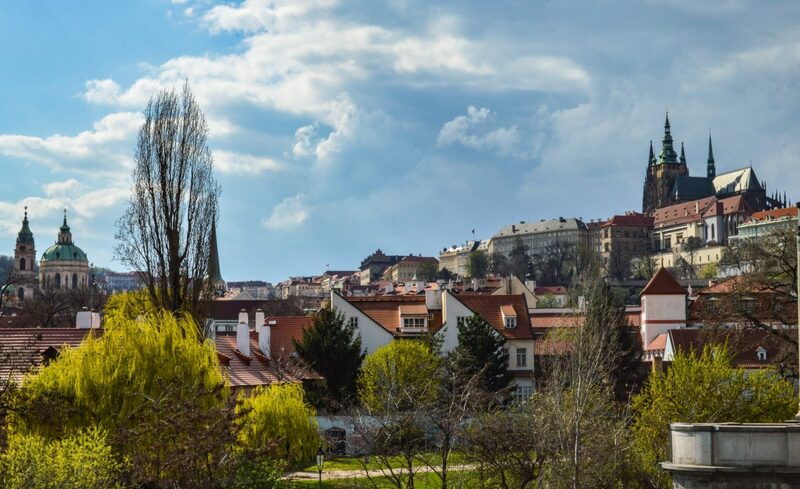 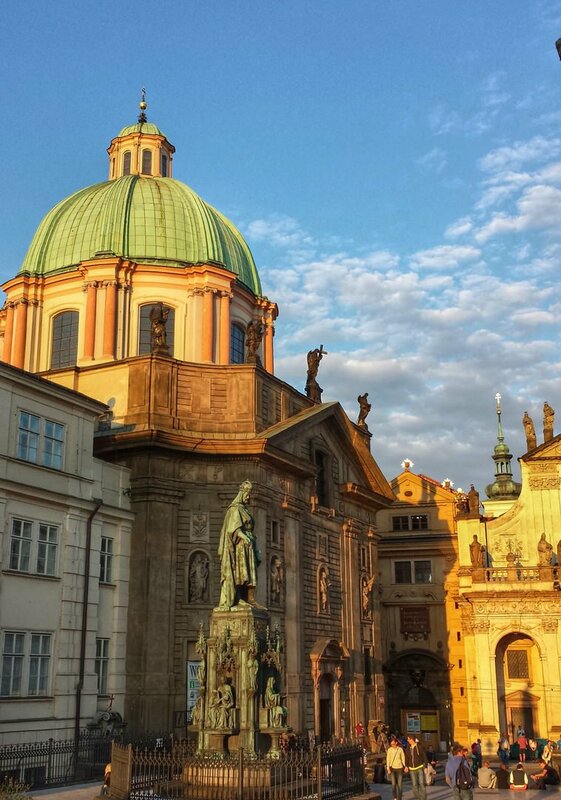 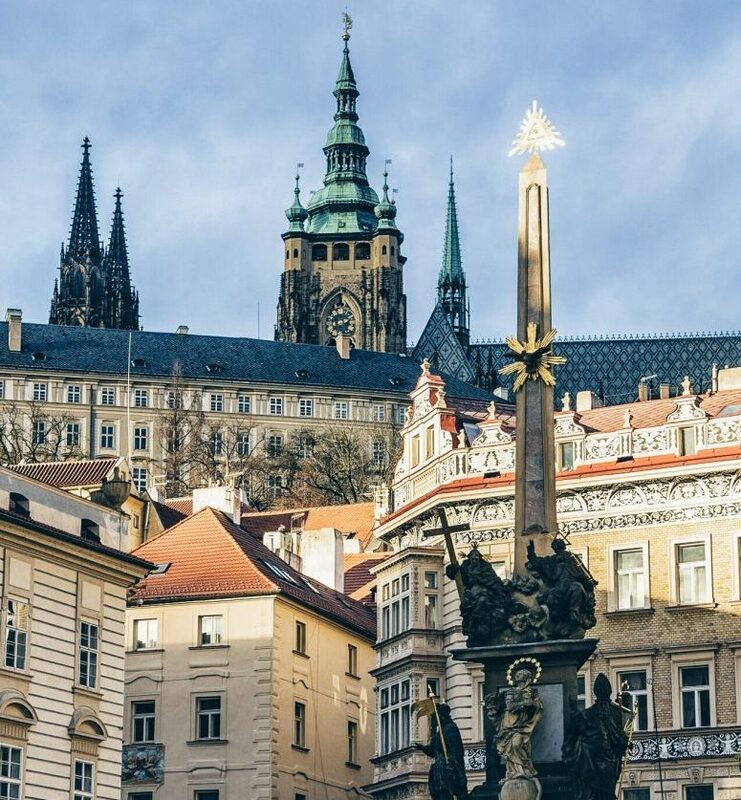 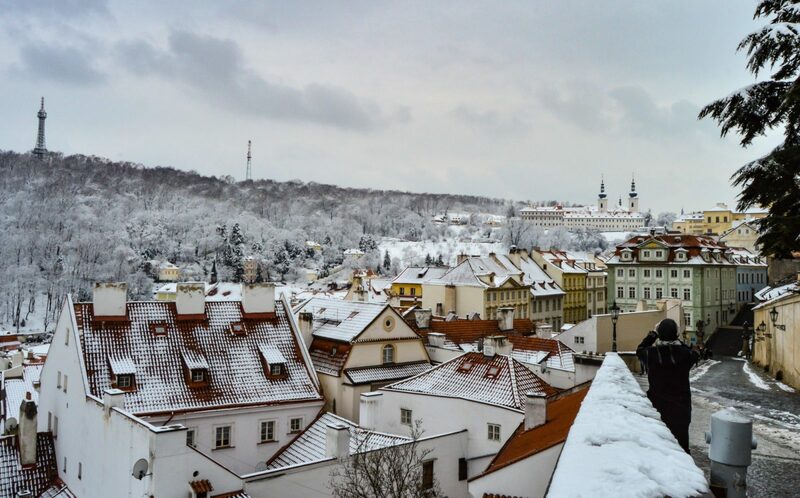 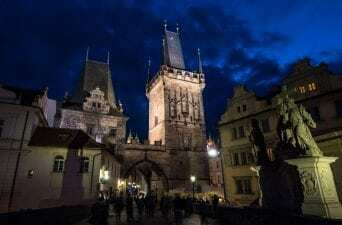 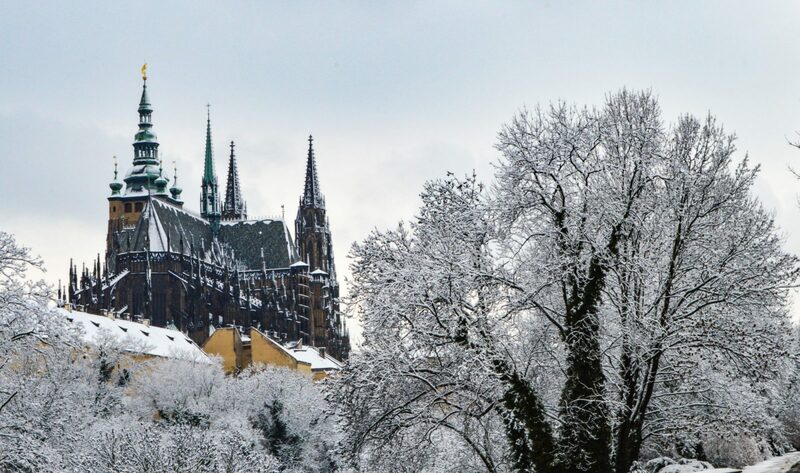 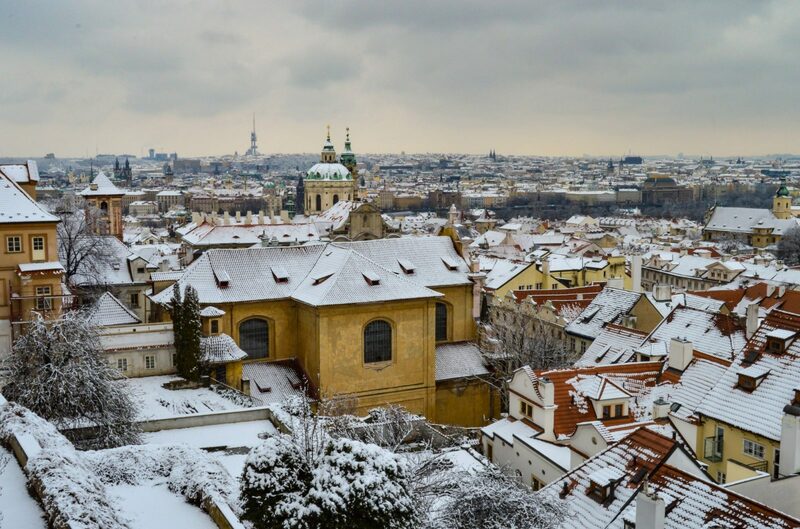 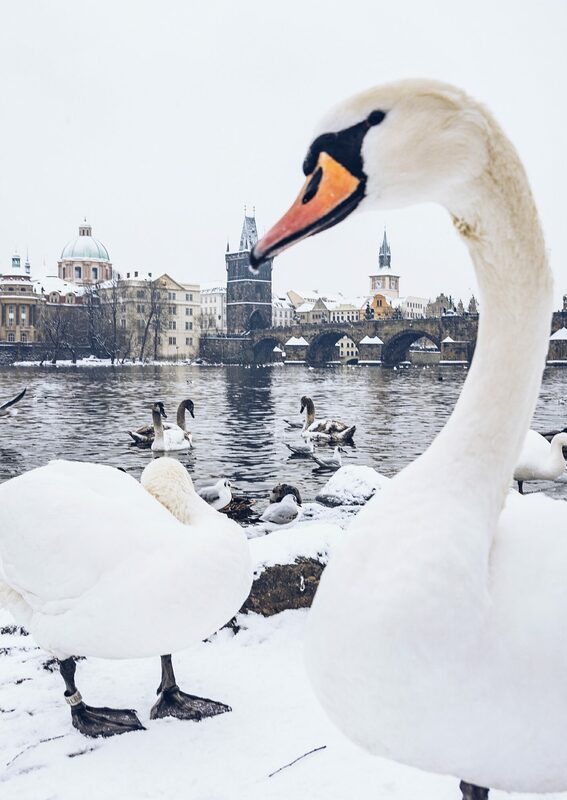 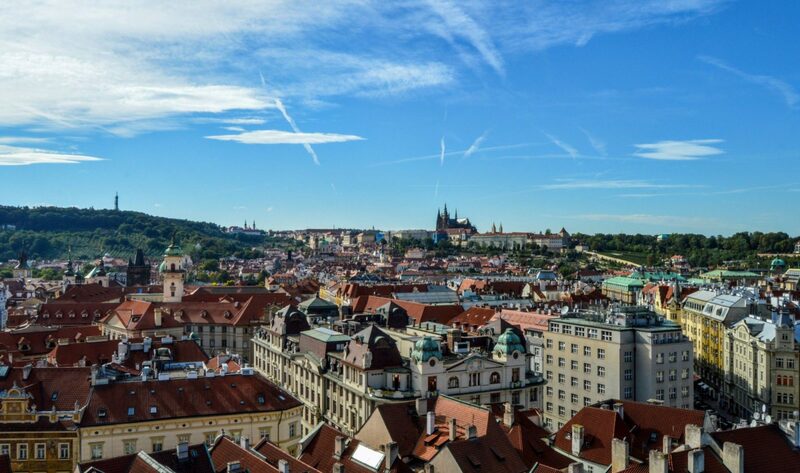 Prague is sometimes called “The City of a Thousand Spires, and these photos show why. 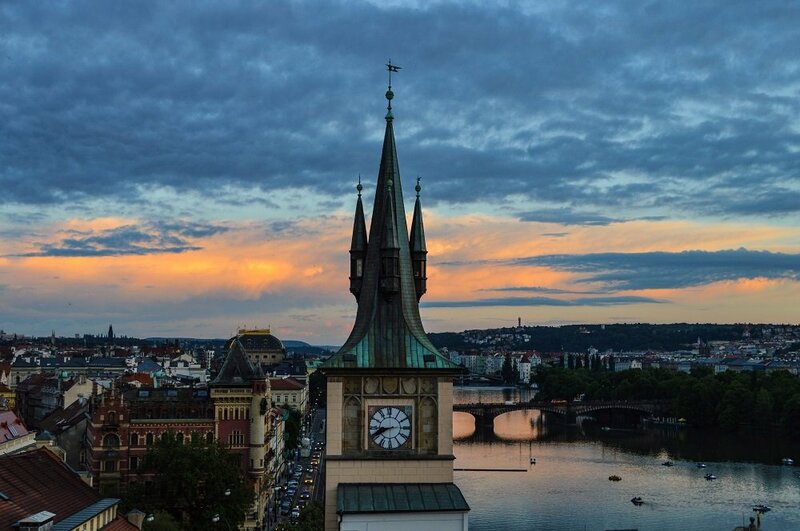 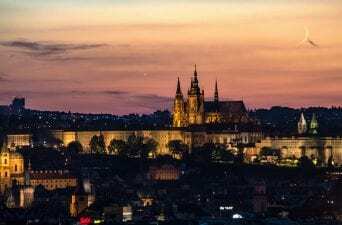 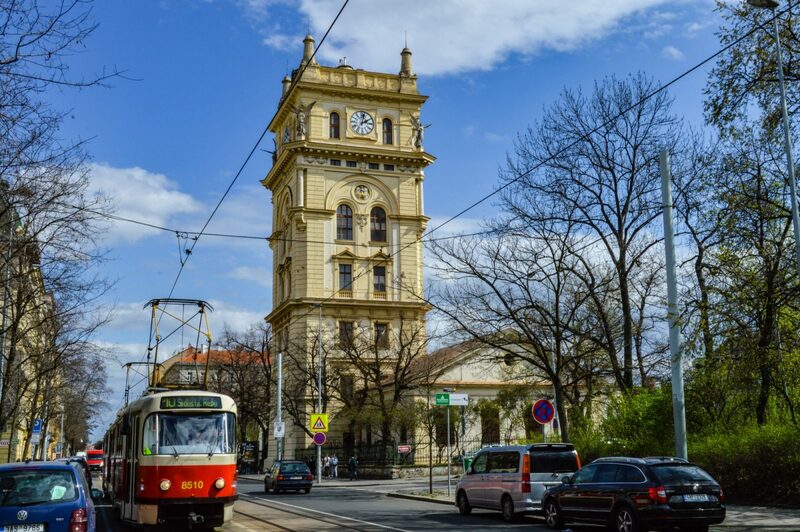 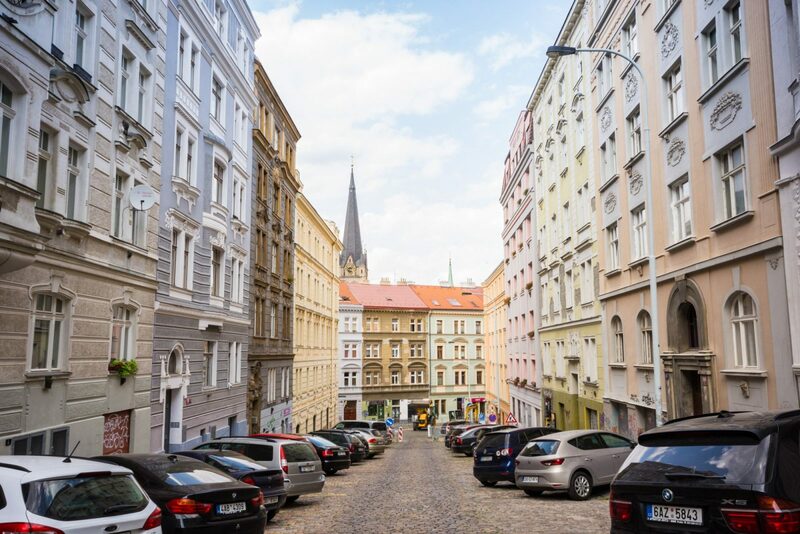 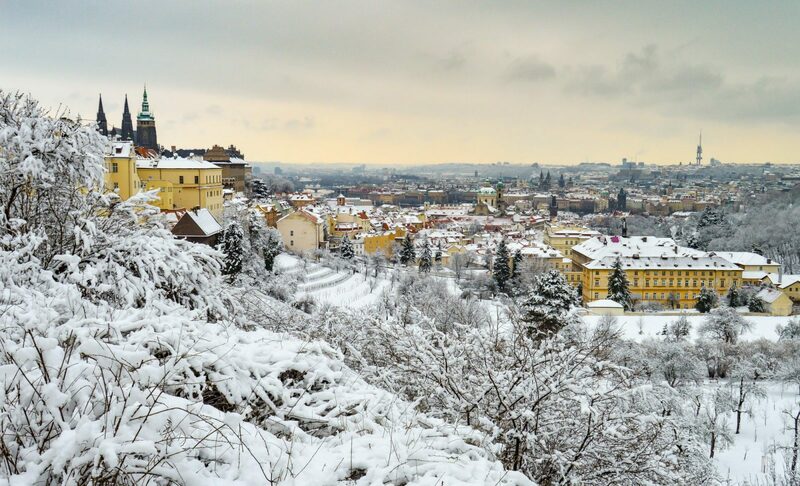 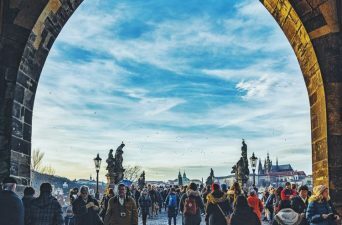 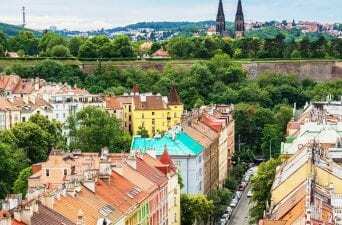 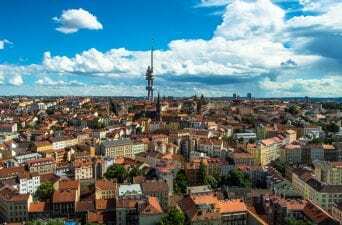 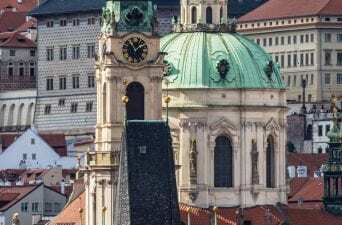 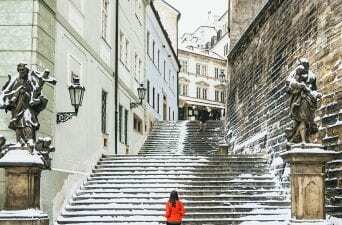 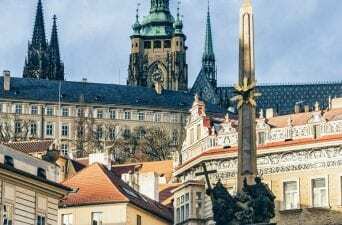 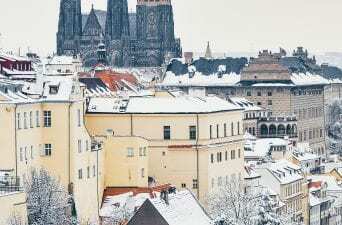 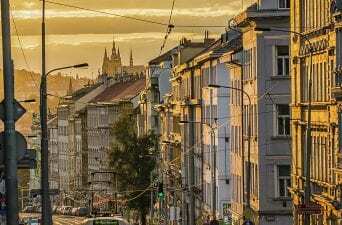 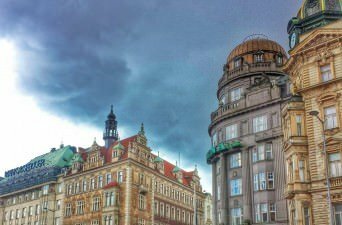 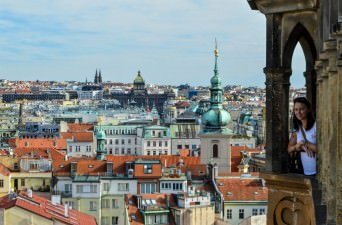 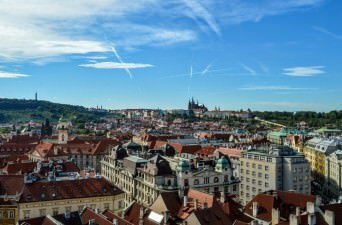 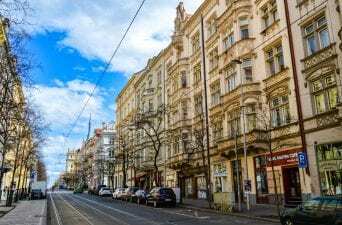 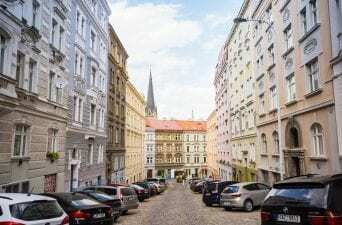 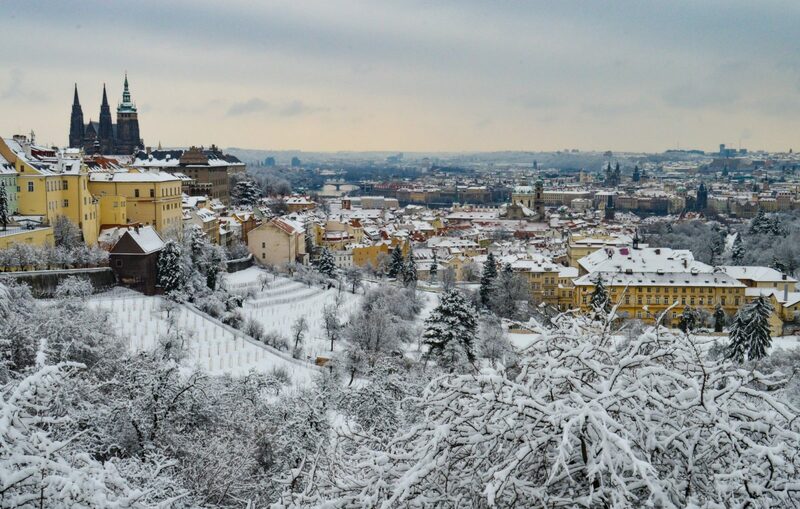 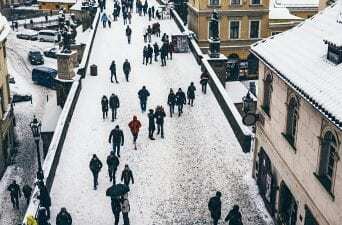 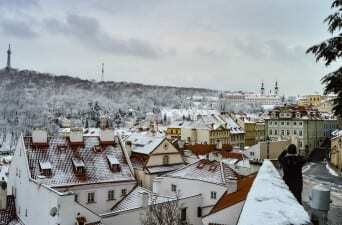 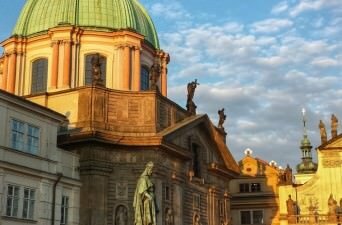 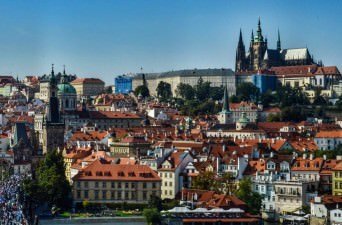 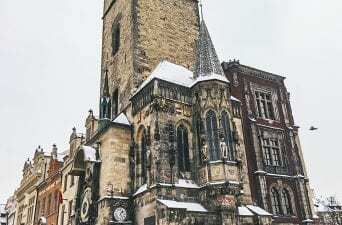 It’s a city that is blessed with some great vantage points affording gorgeous view, such as the Old Town Bridge Tower, Letna Park, or the hill in Riegrovy Sady. 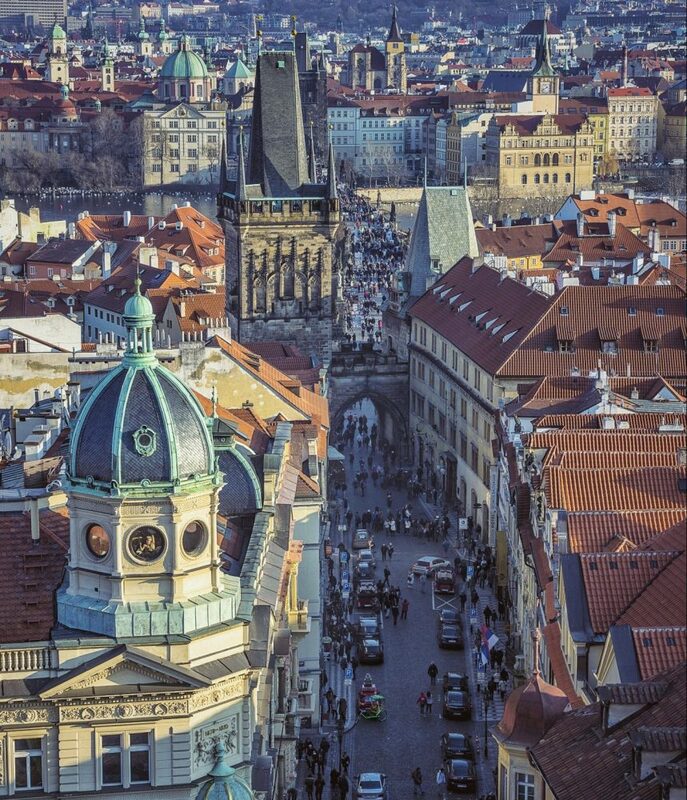 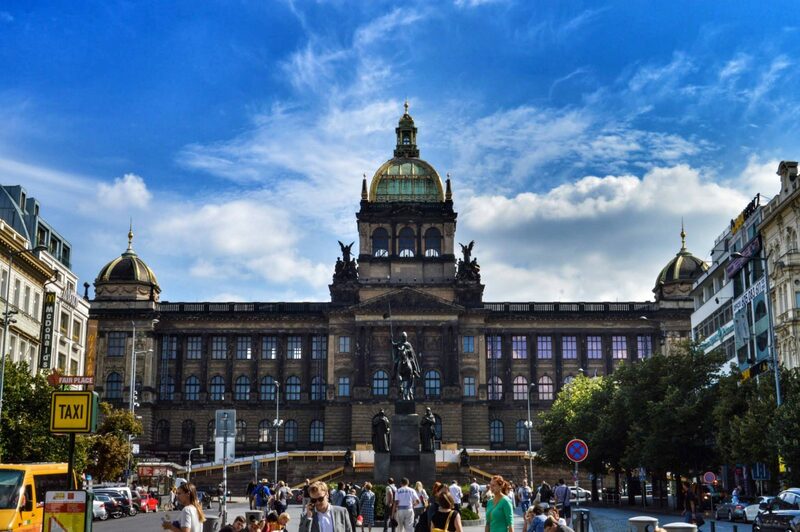 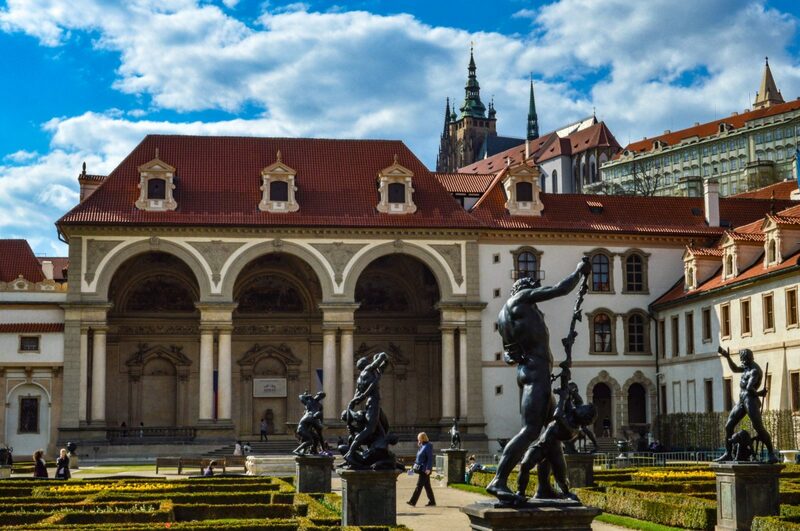 Filled with stunning architecture, Prague has something to see and stare at around virtually every street corner. 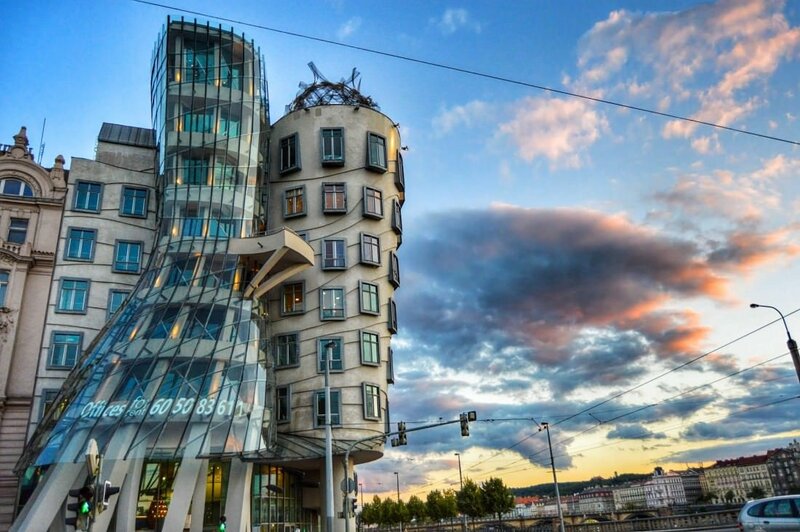 Take, for instance, the Dancing House shown above. 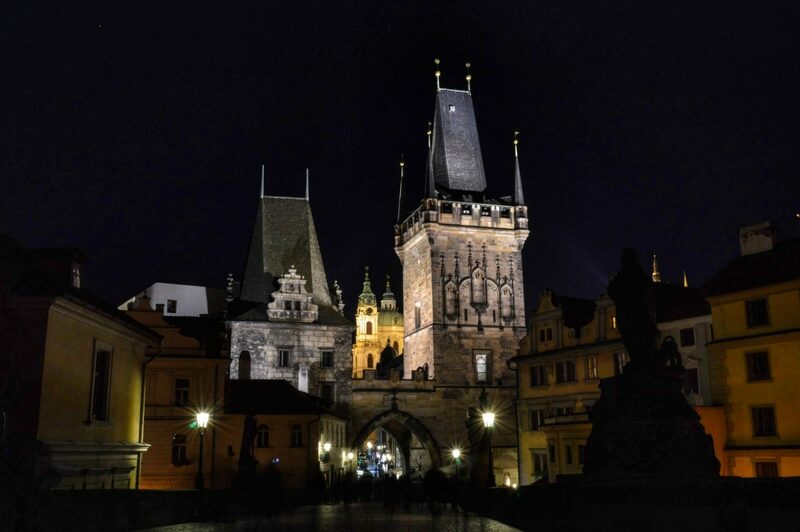 Crossing the Charles Bridge at night is something that should not be missed by anyone visiting Prague. 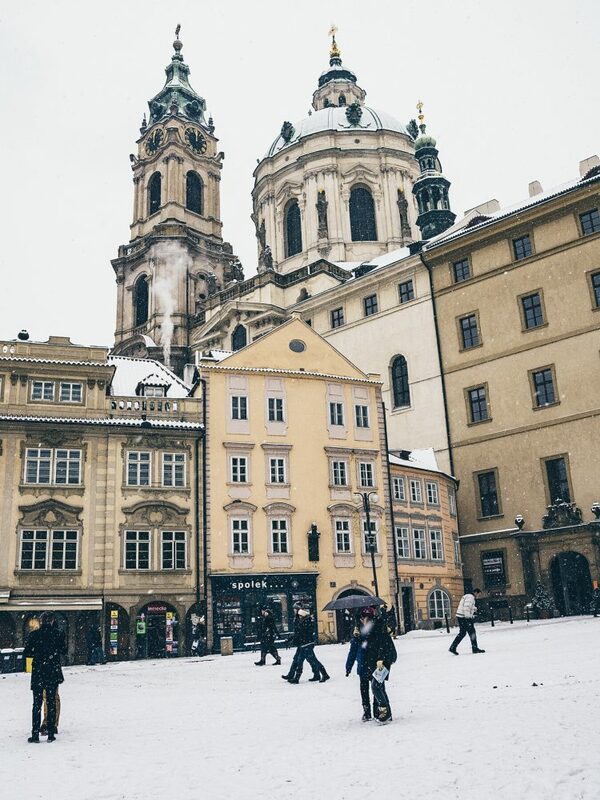 The Old Town Square is equally impressive. 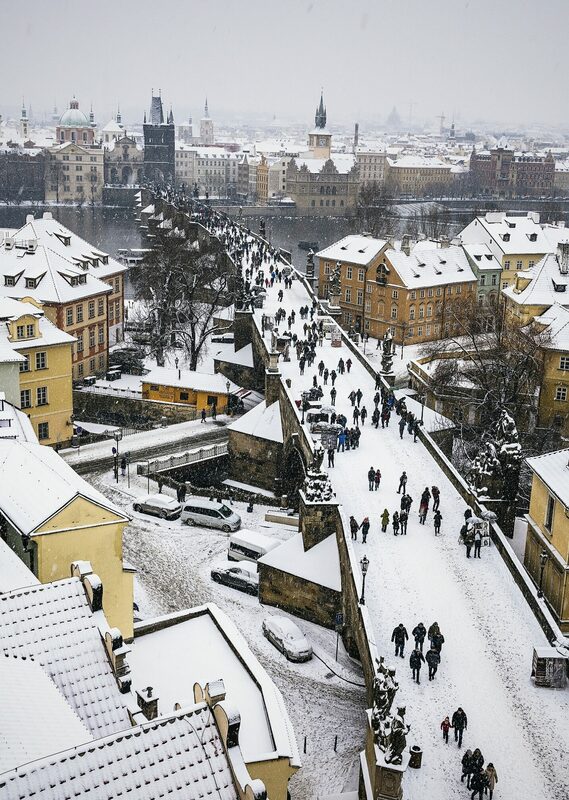 I have always wanted to visit Prague. 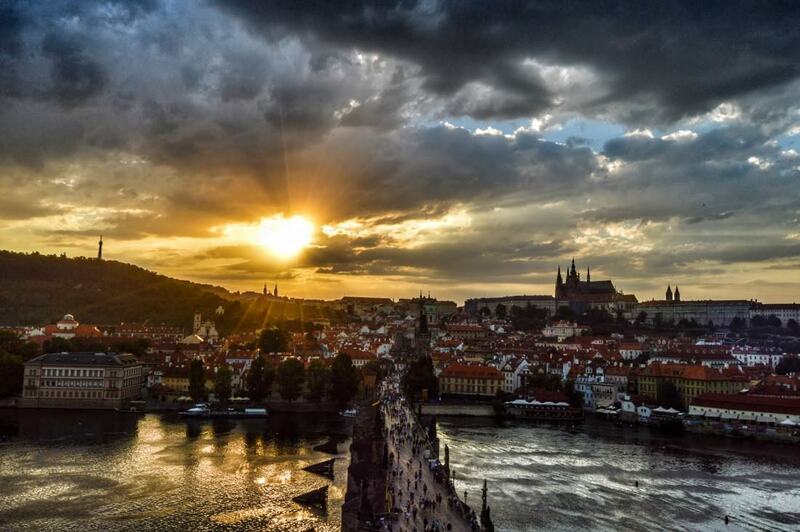 After looking at the beautiful photos you have posted It is now definitely on my Bucket-list. 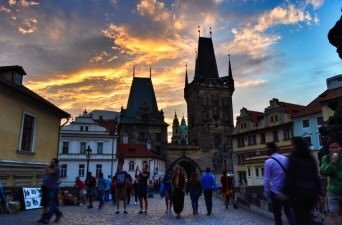 I visited in 1990. 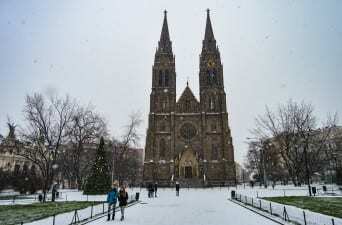 A short time after it had opened up to visitors. 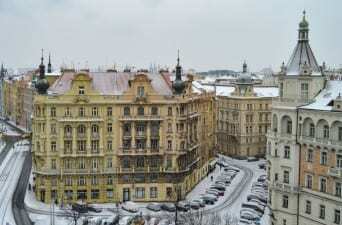 Nobody spoke English, there were very few budget places to stay and it was hard to learn what all the different buildings and places were. 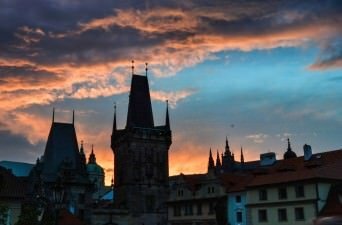 But it was stunning. Only a few places with neon lights, the rest lit with lantern light. 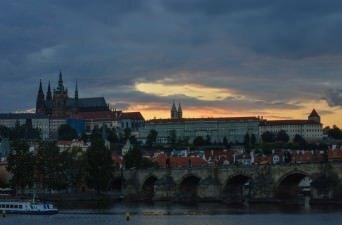 I swore I would never go back because I couldn’t imagine it remaining so beautiful but in recent years I’ve been thinking that maybe I’ll have to go again. 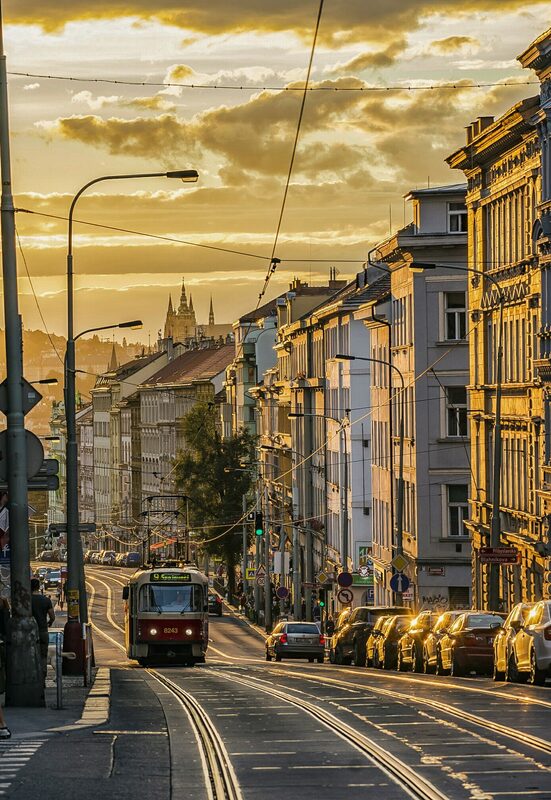 Beautiful pictures of the city which is very close to my heart.